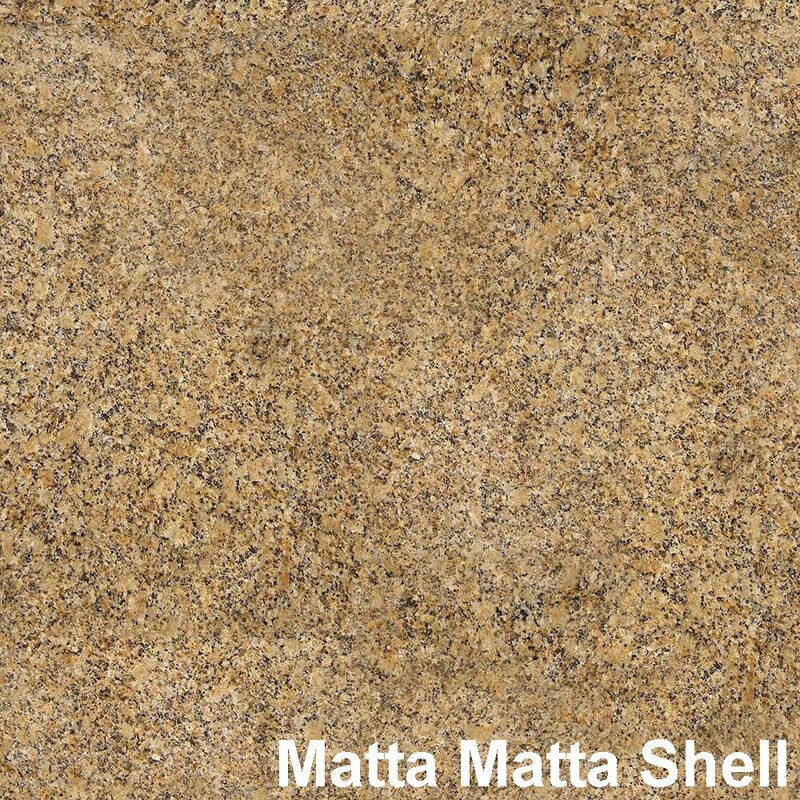 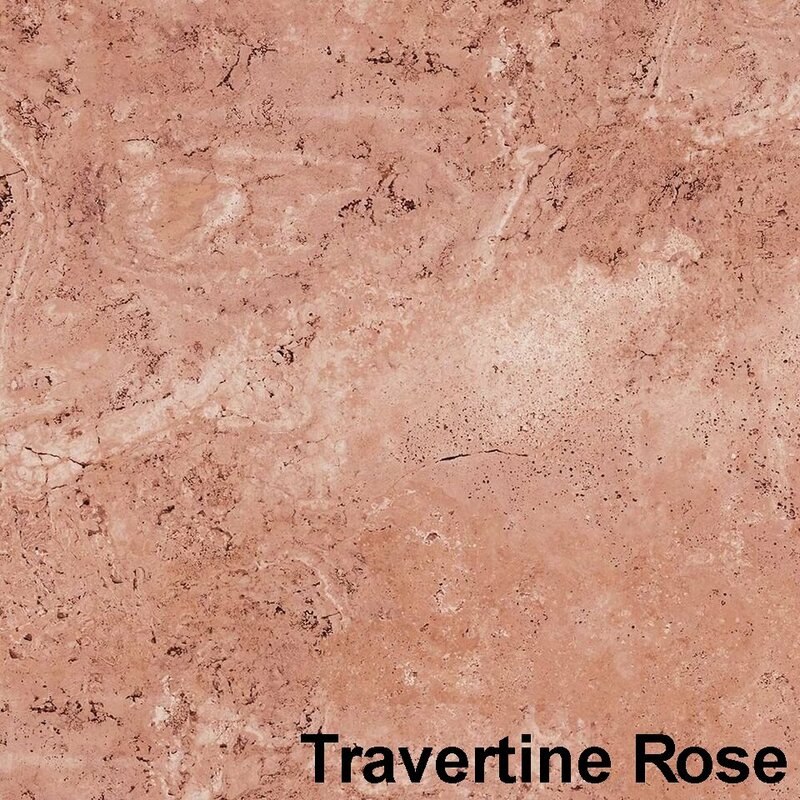 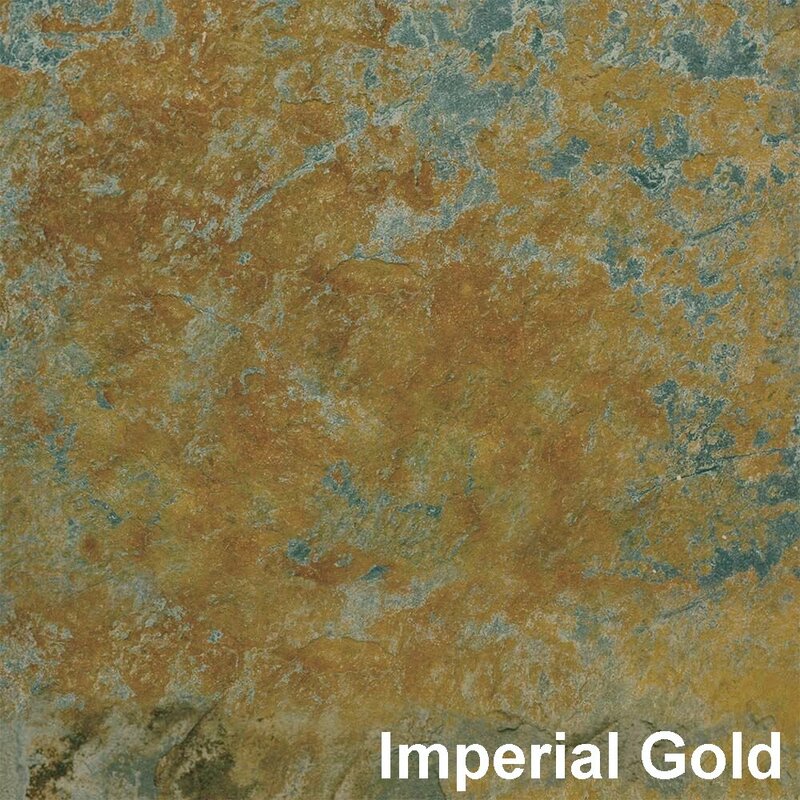 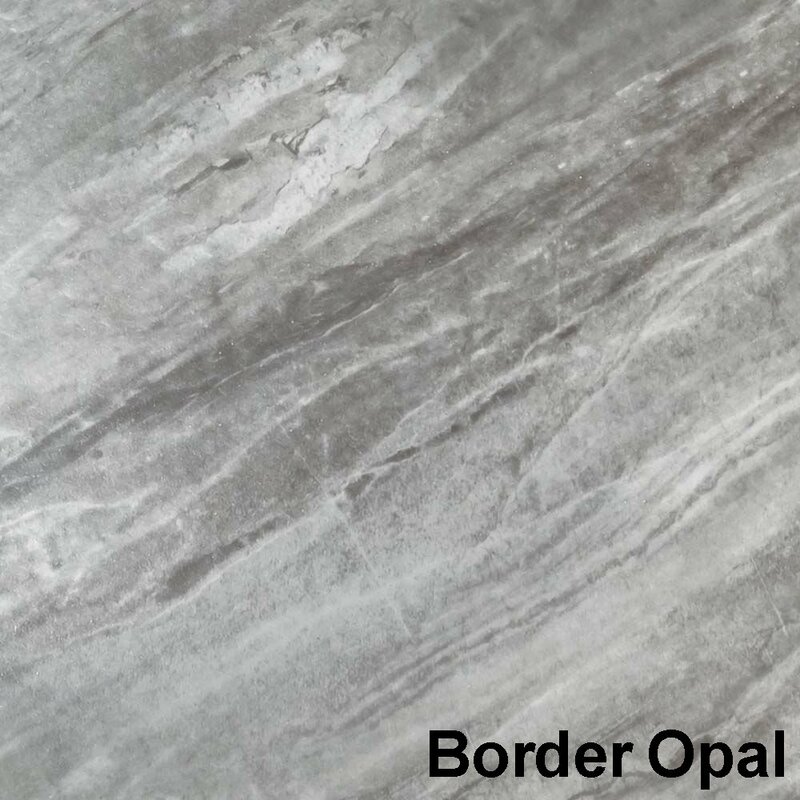 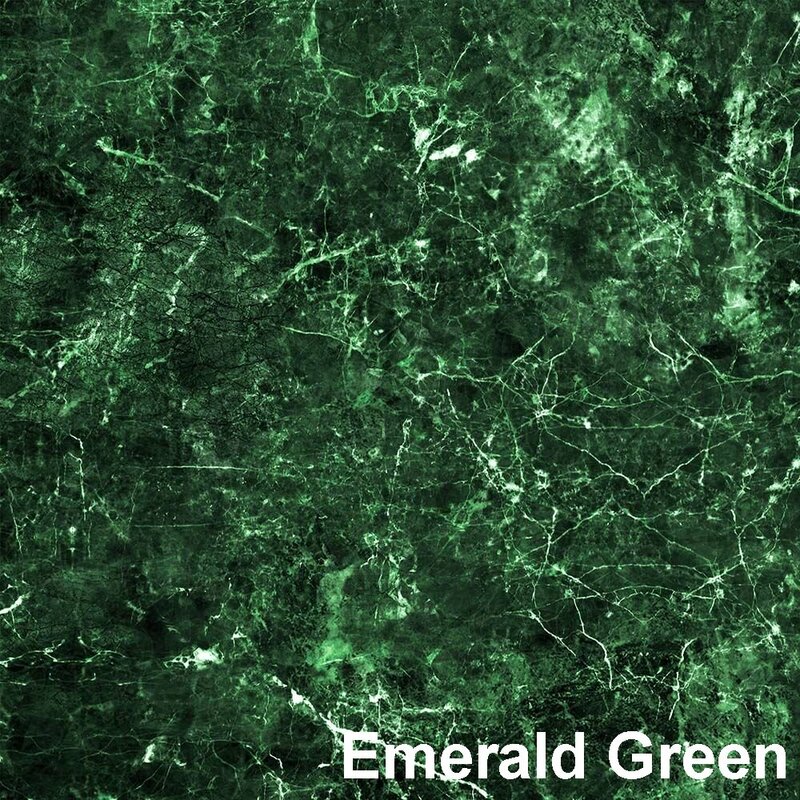 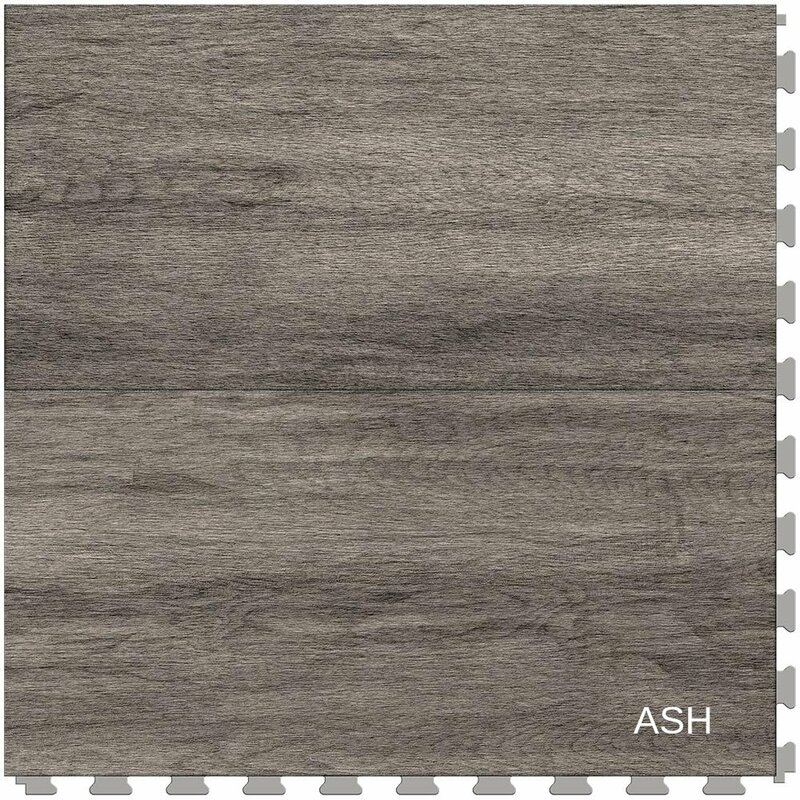 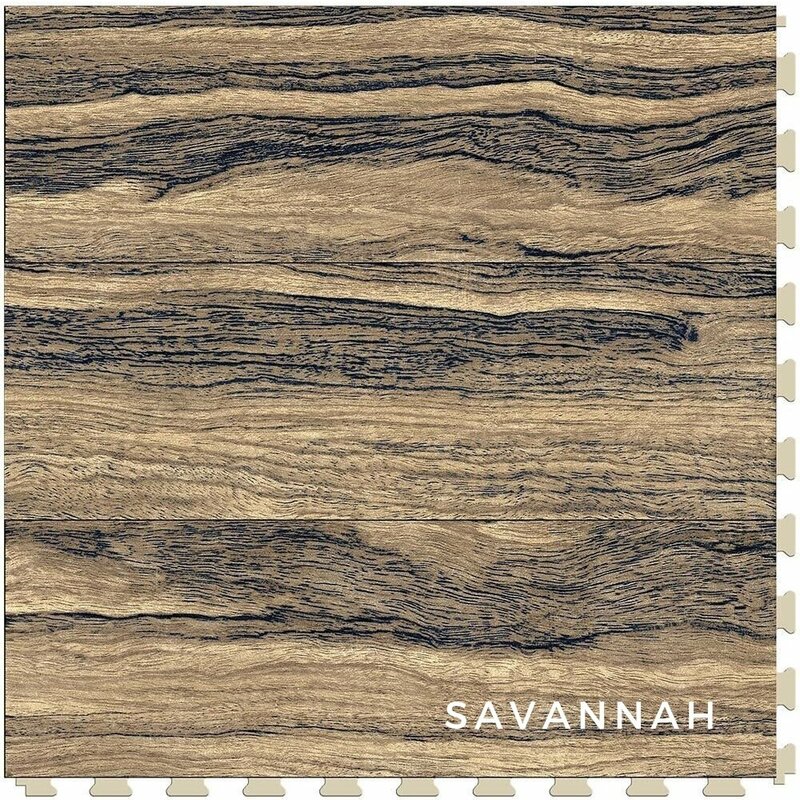 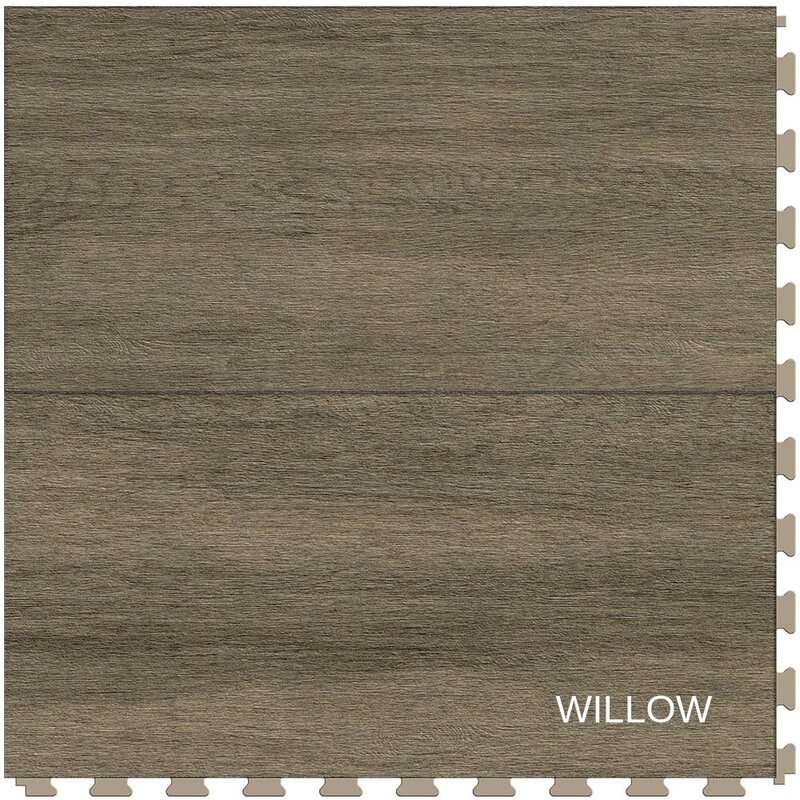 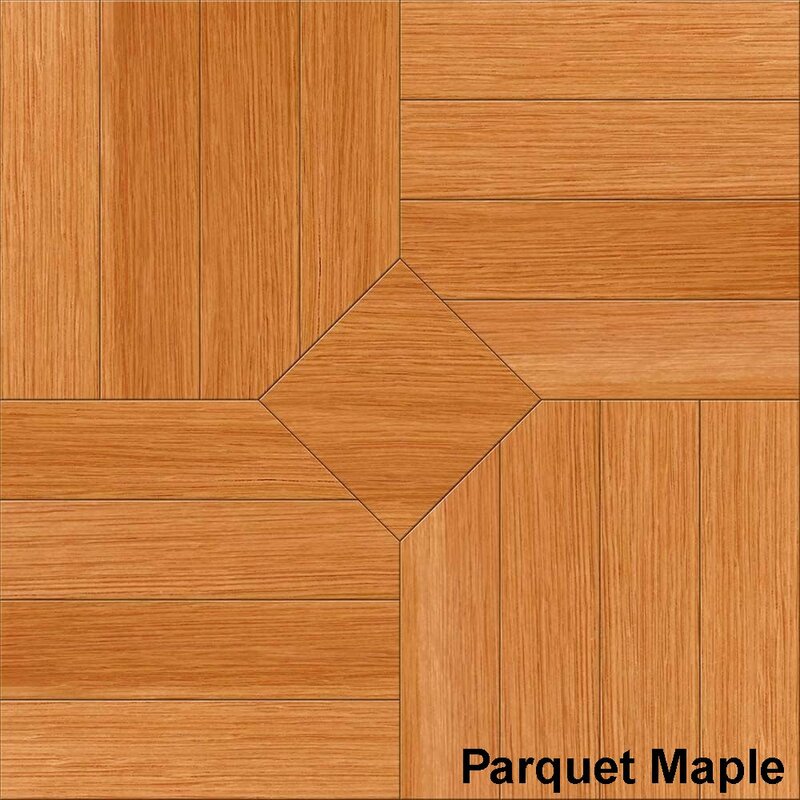 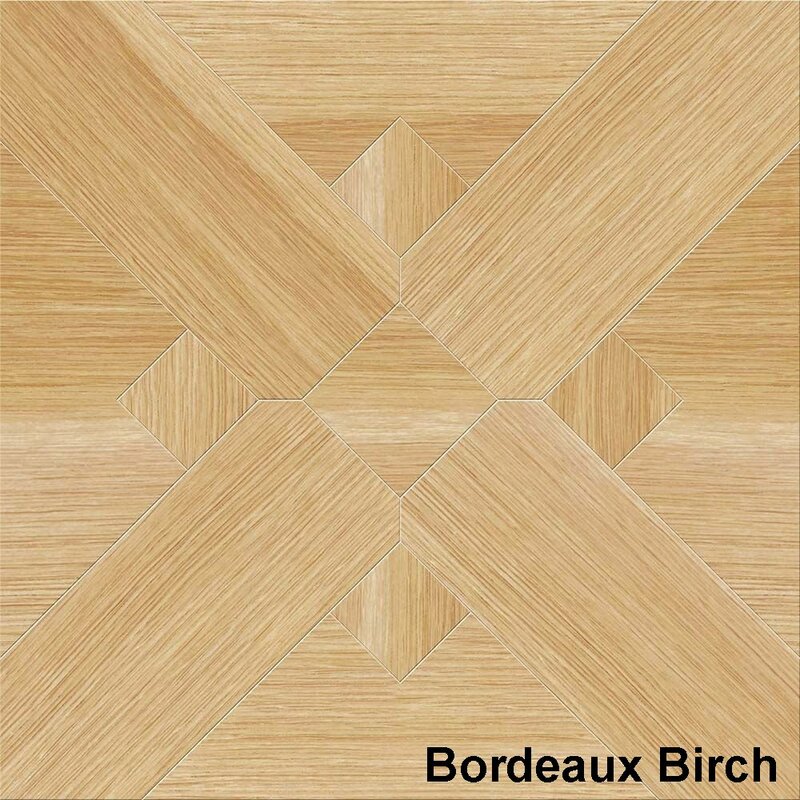 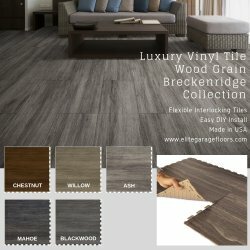 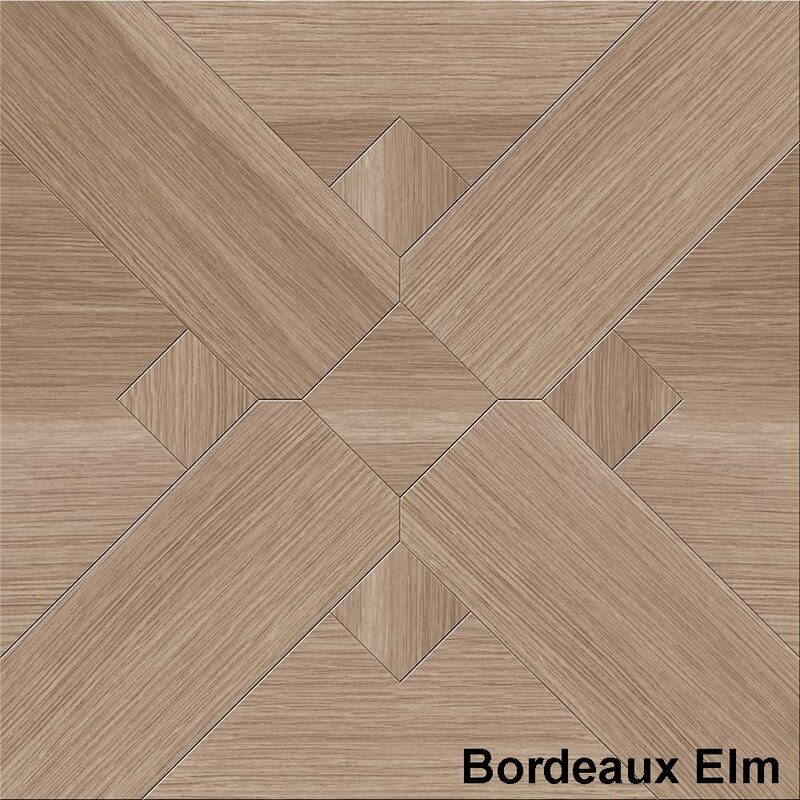 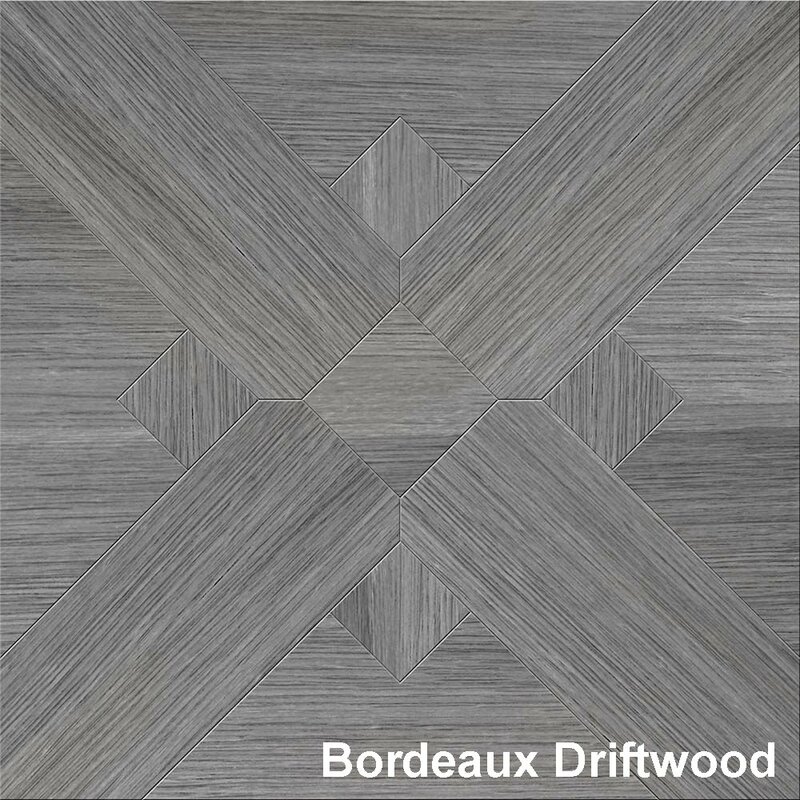 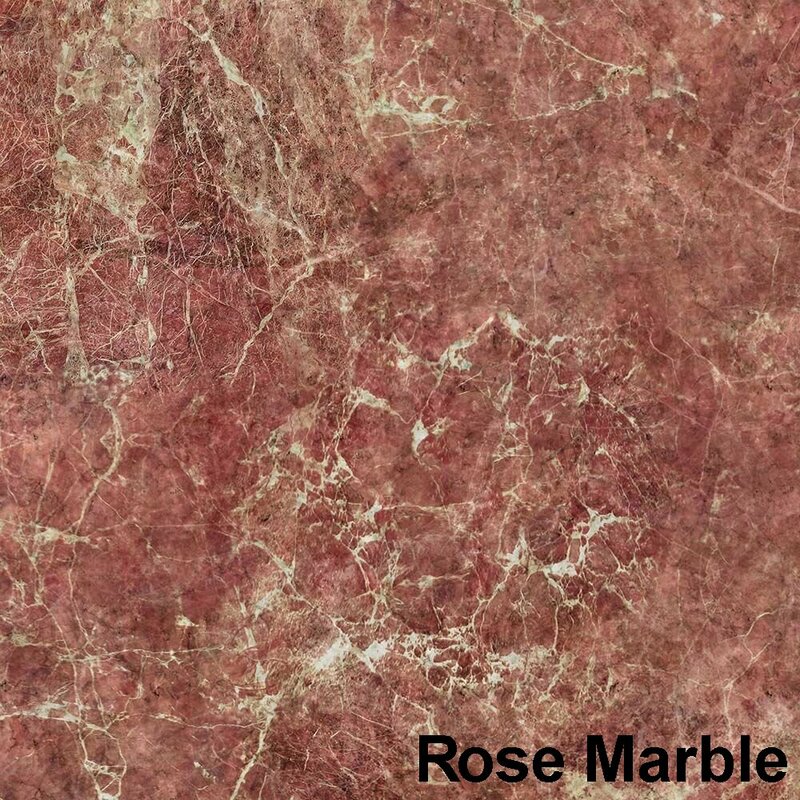 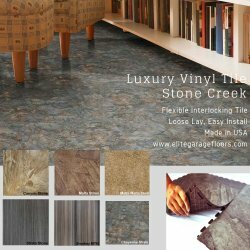 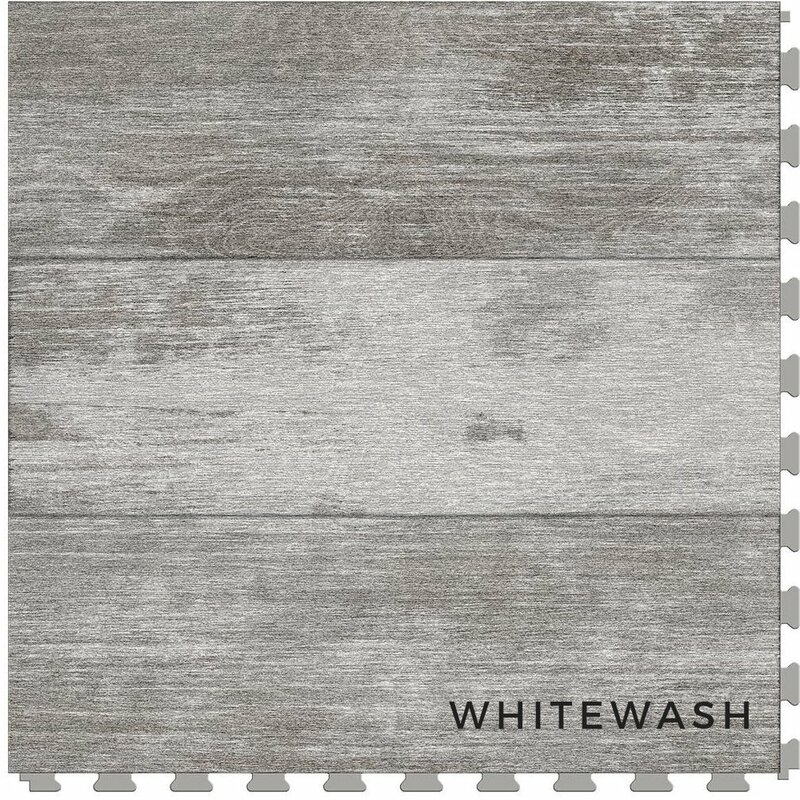 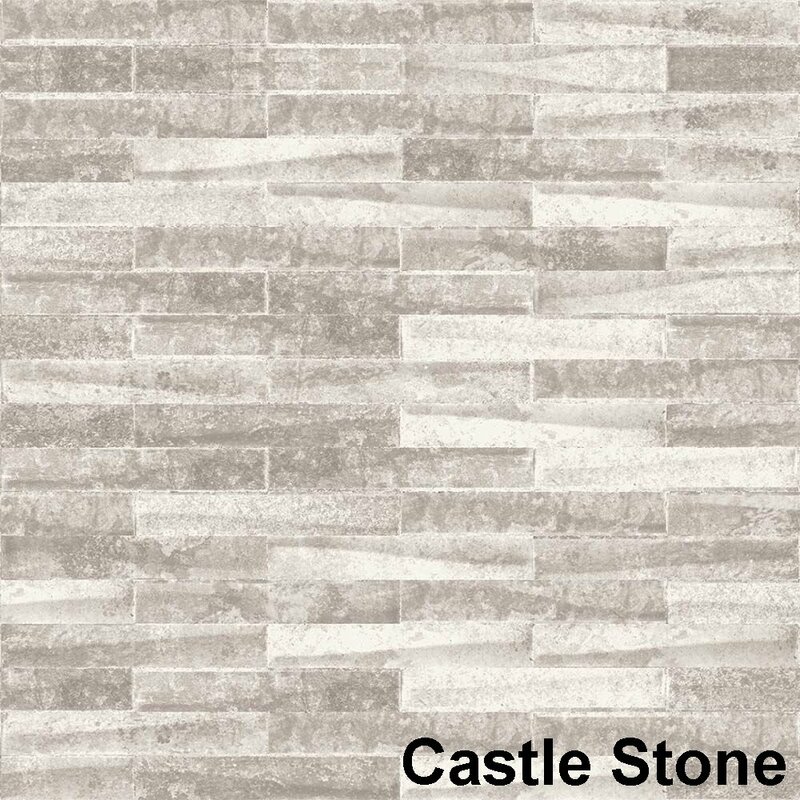 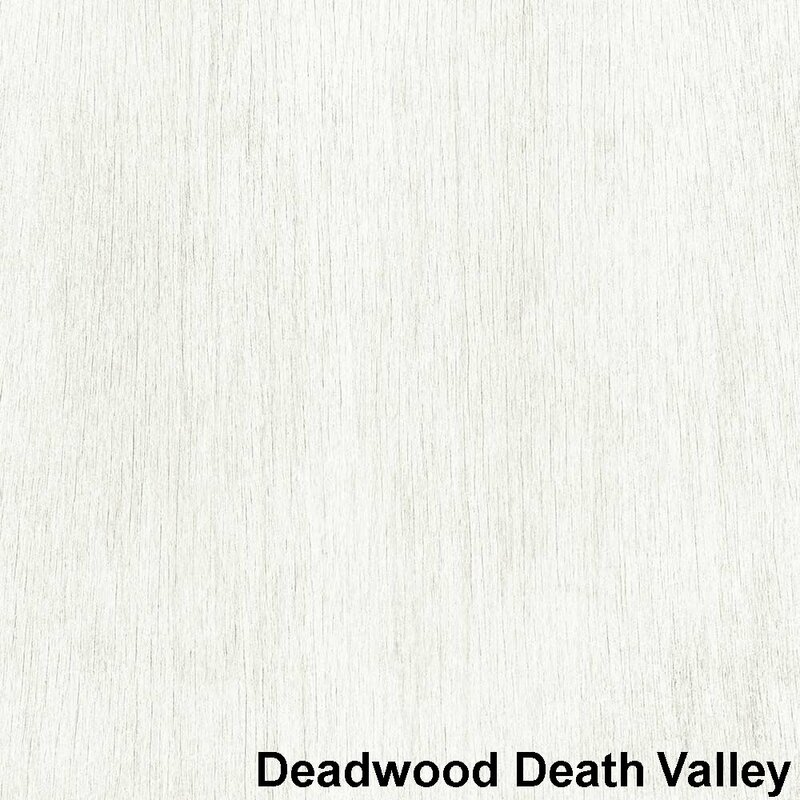 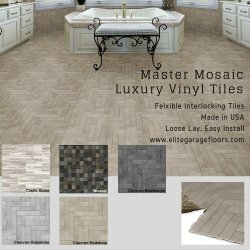 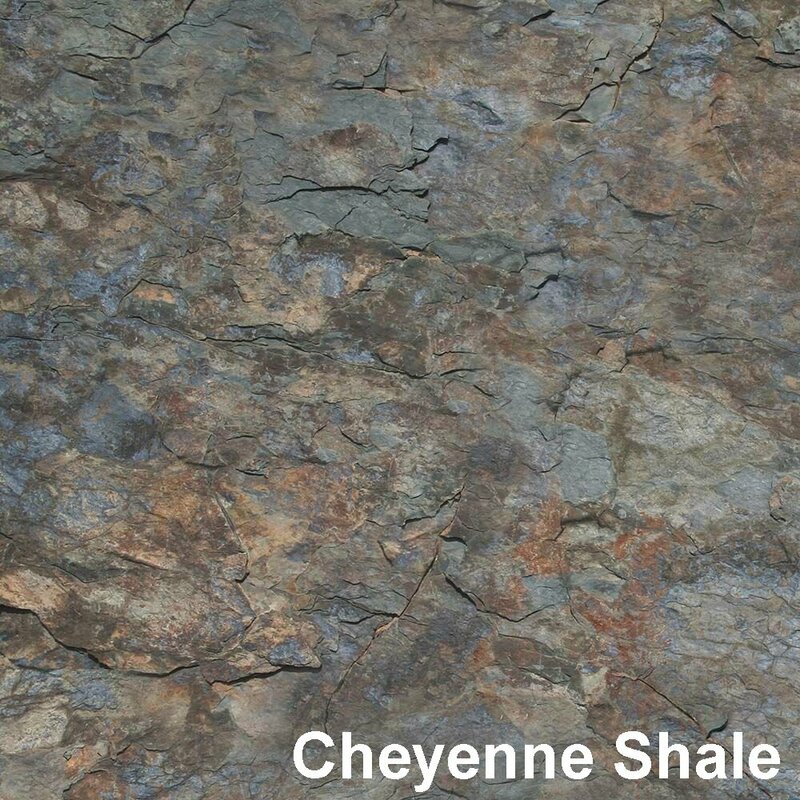 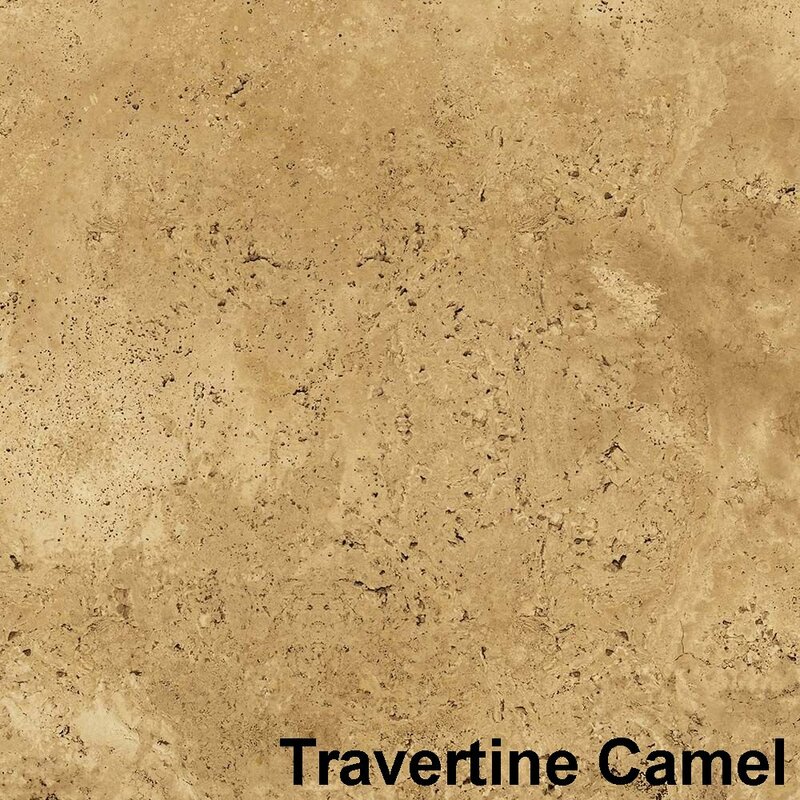 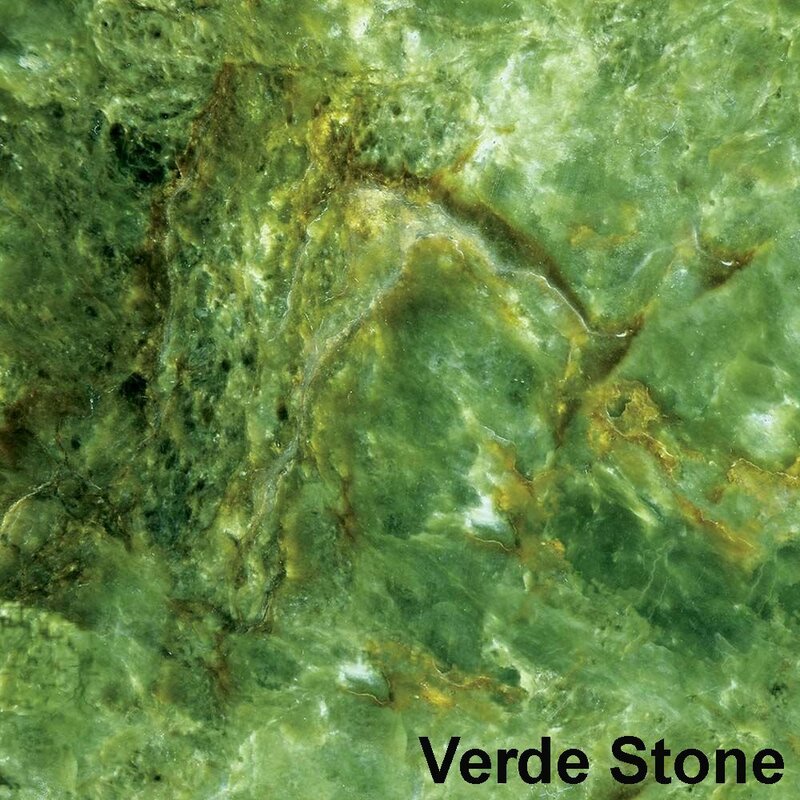 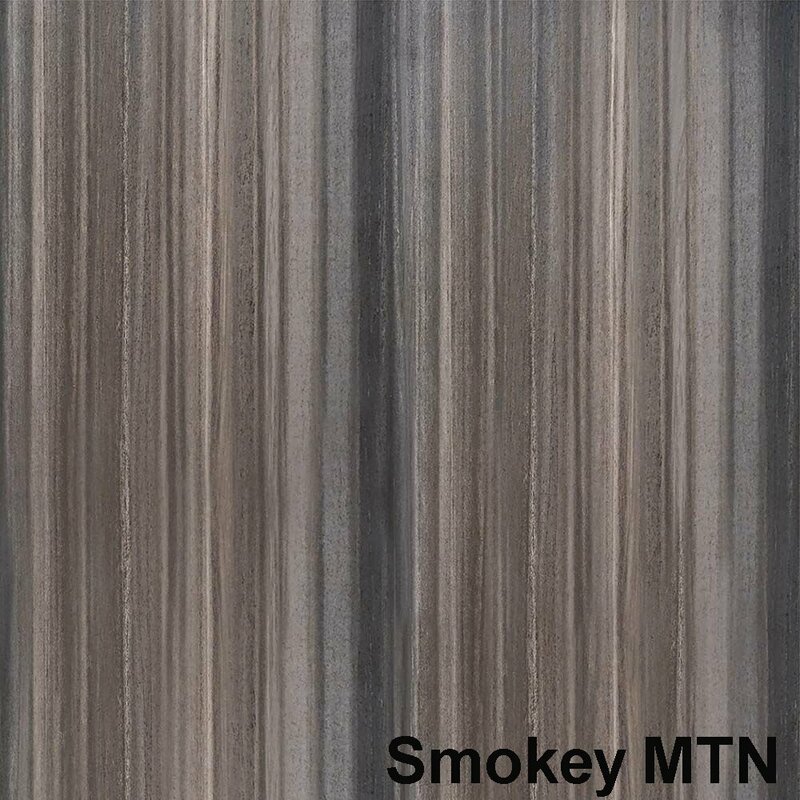 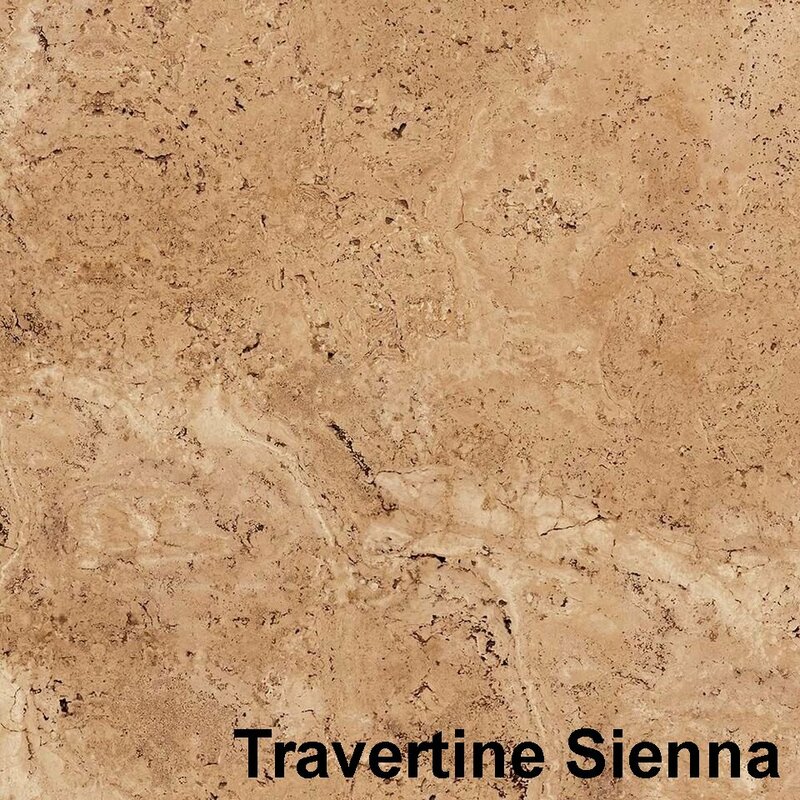 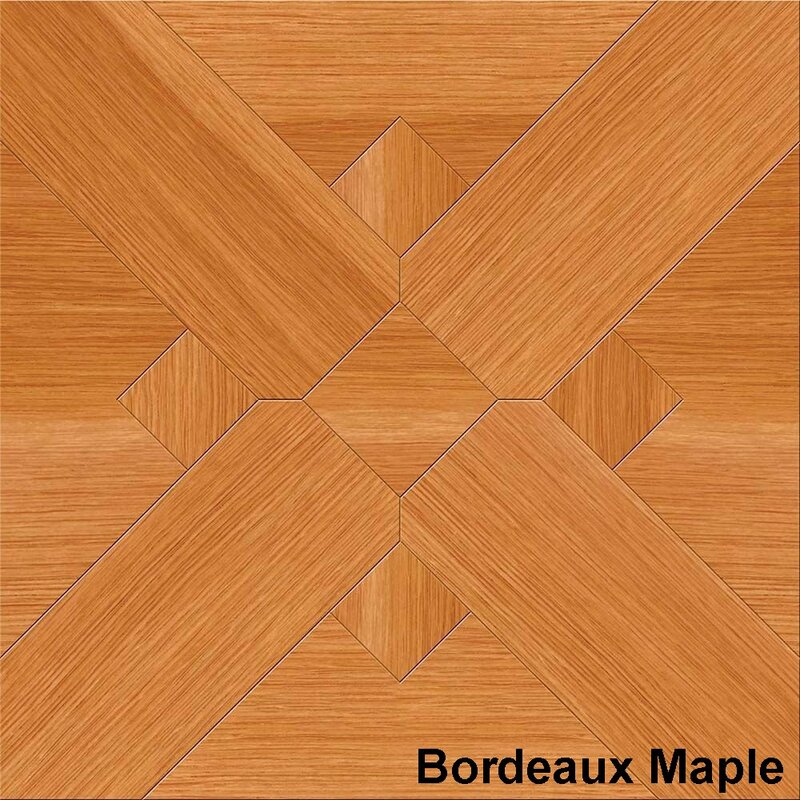 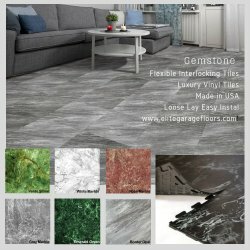 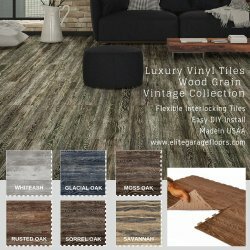 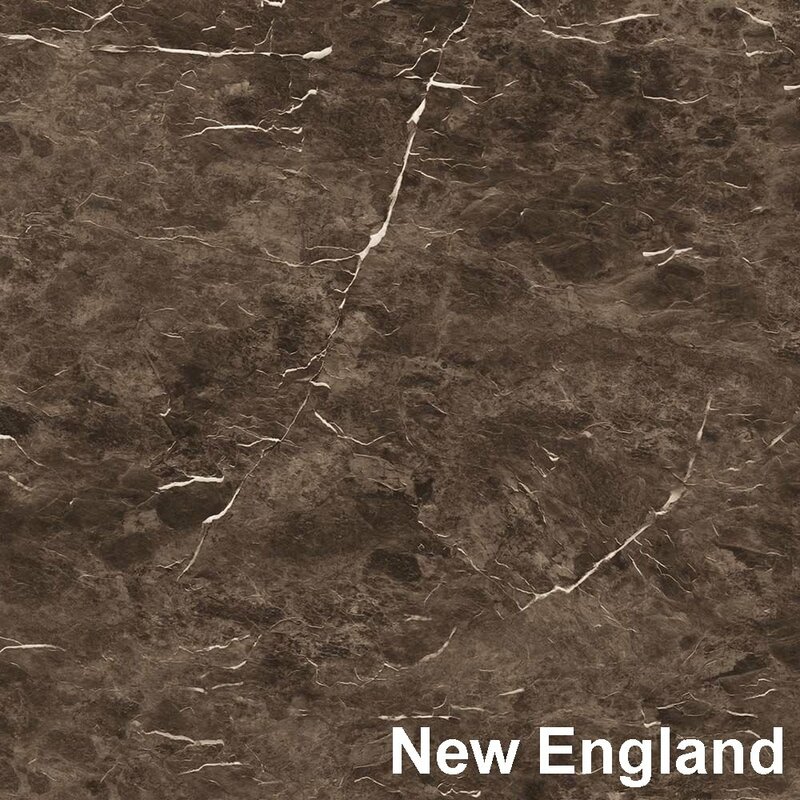 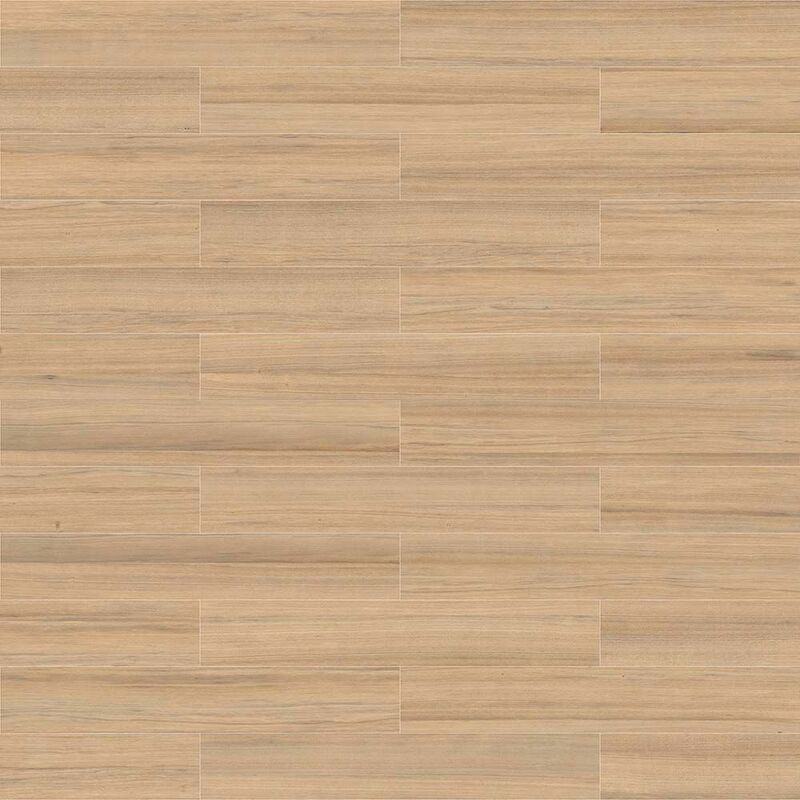 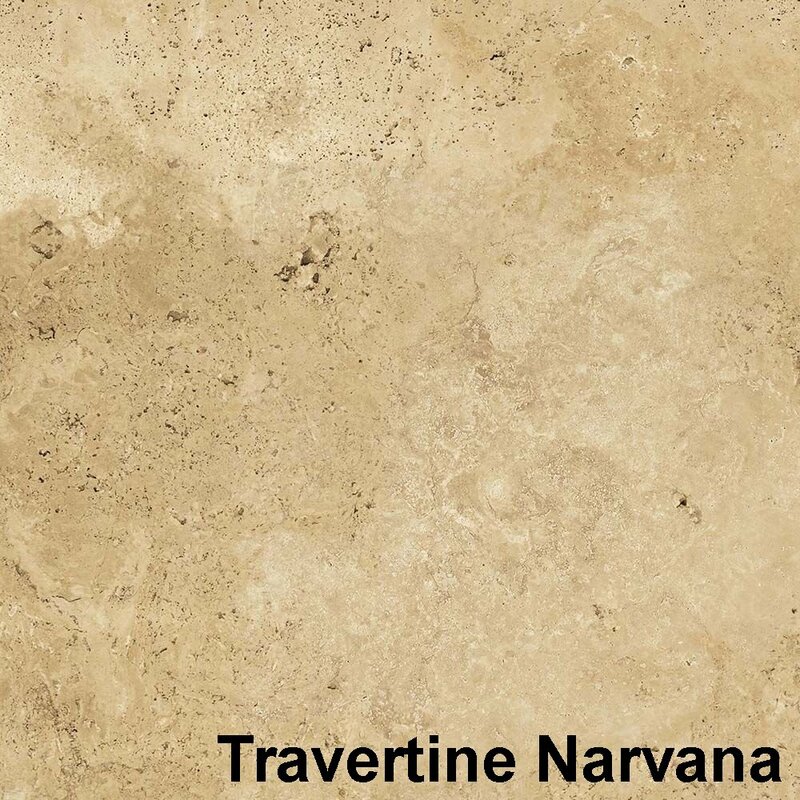 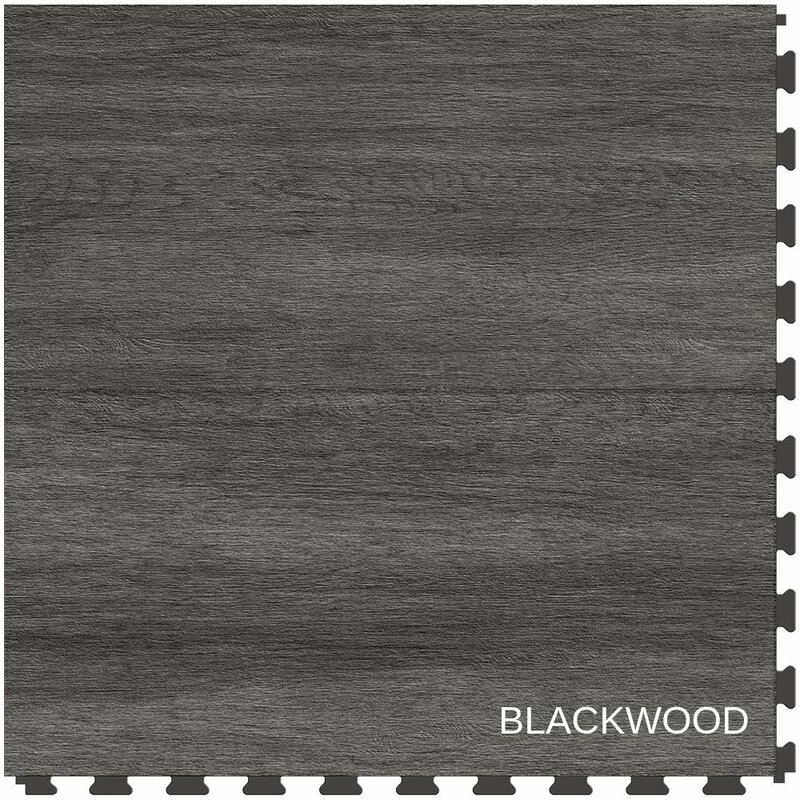 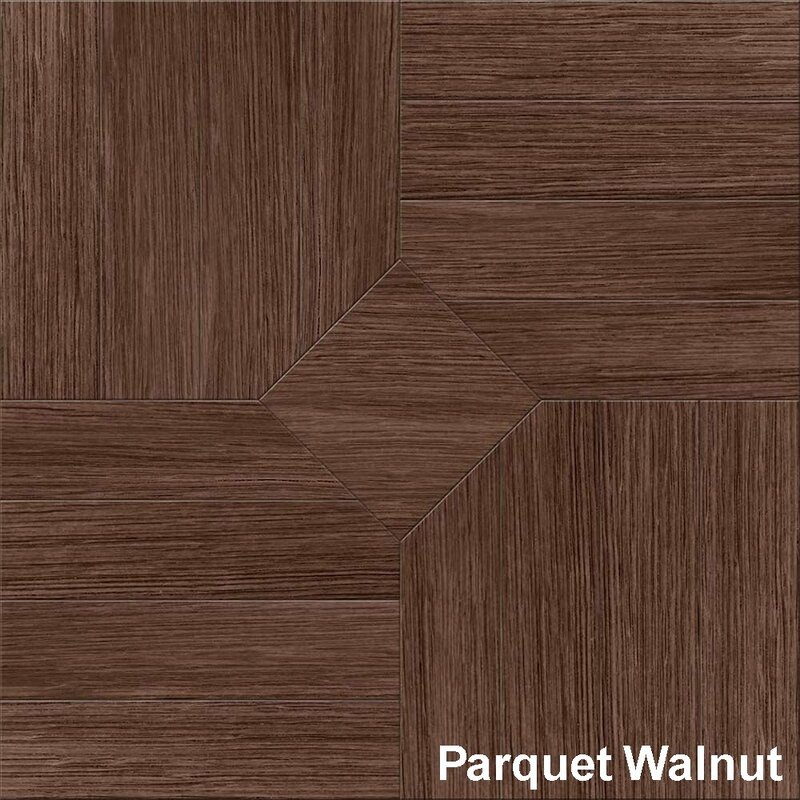 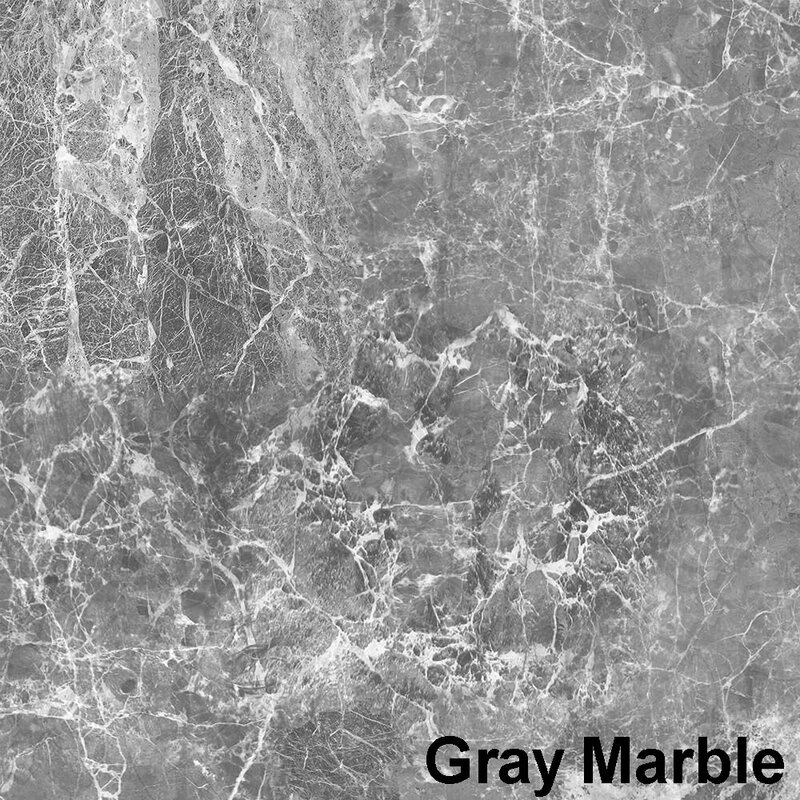 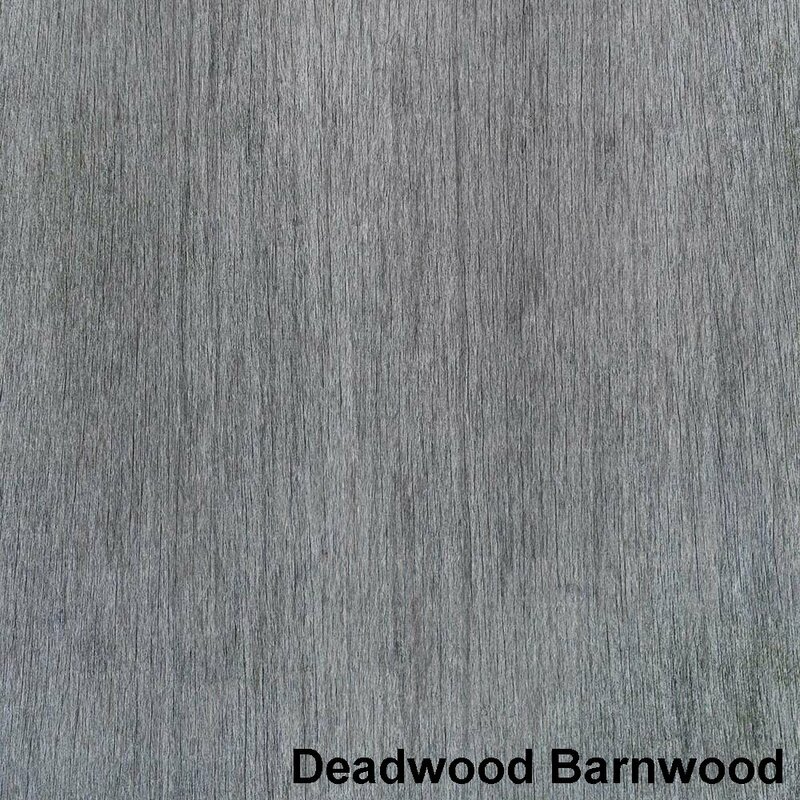 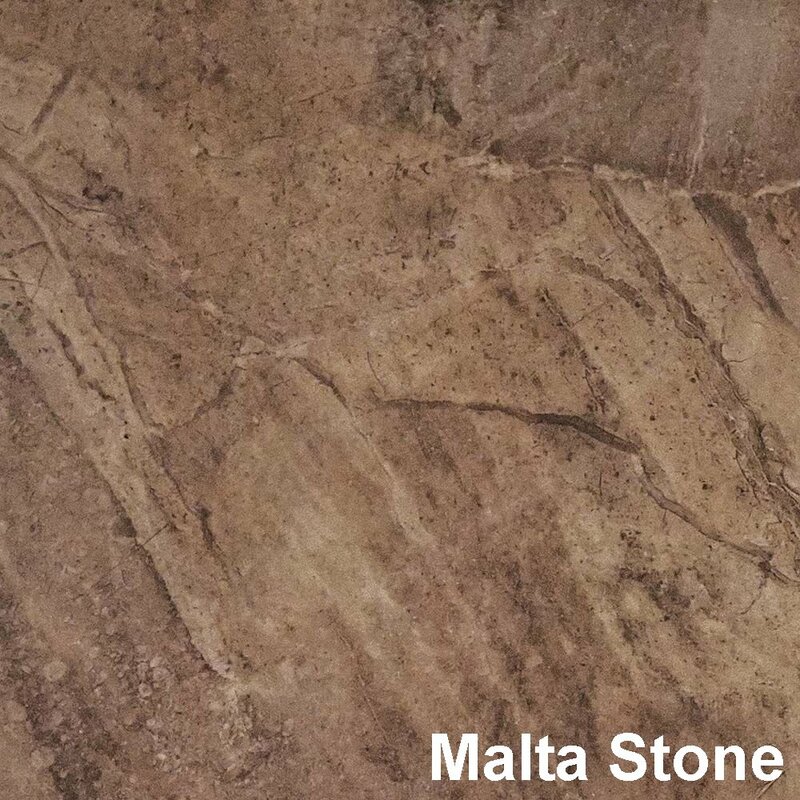 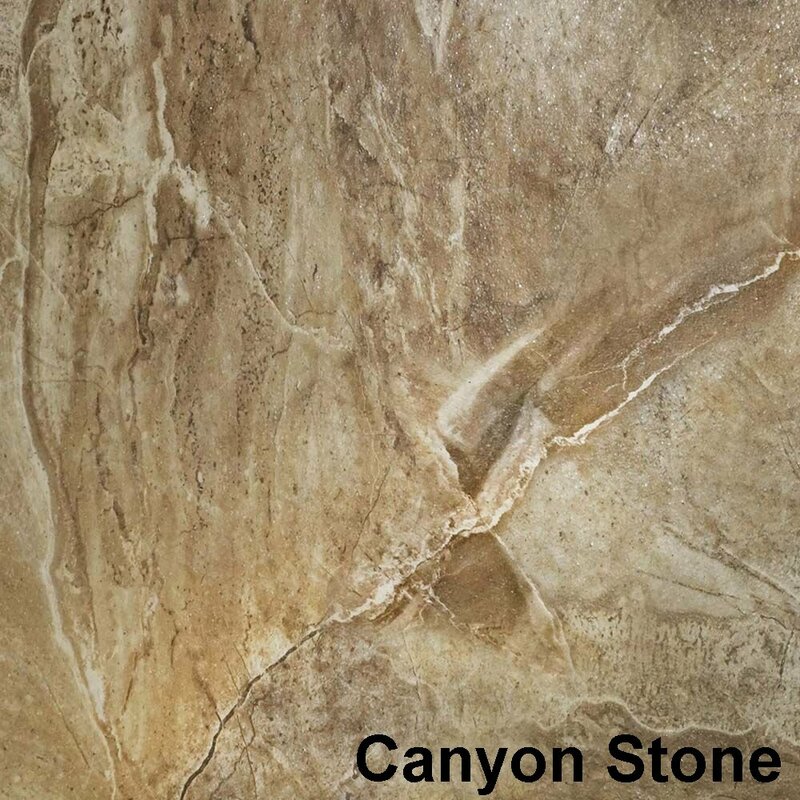 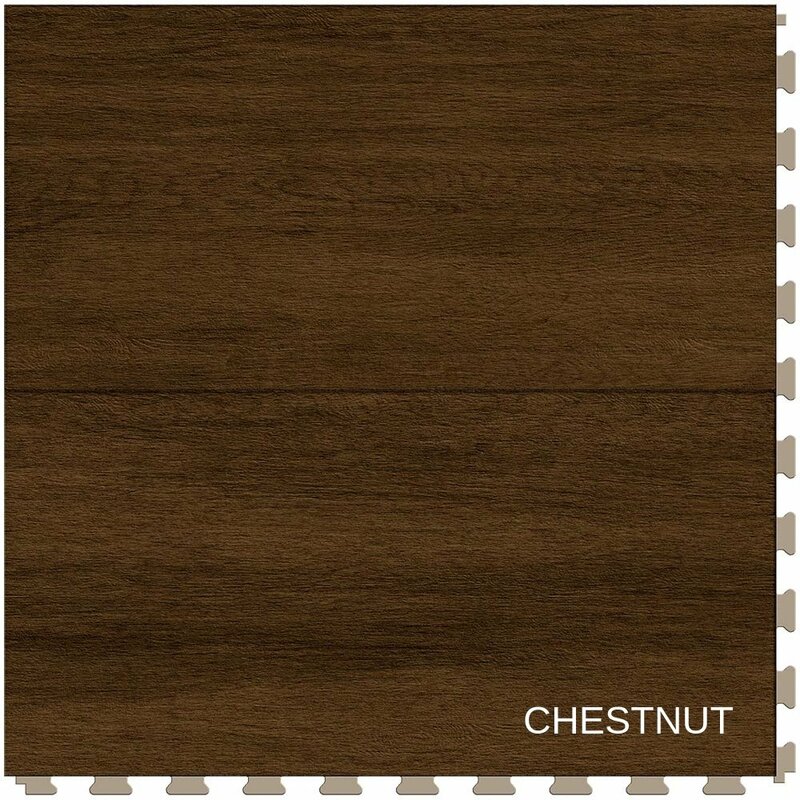 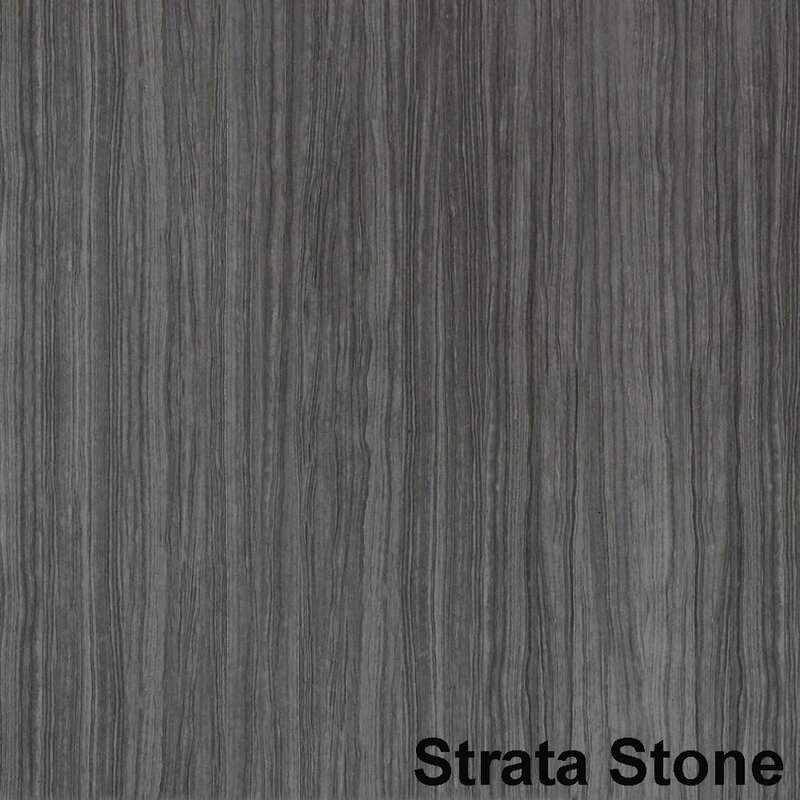 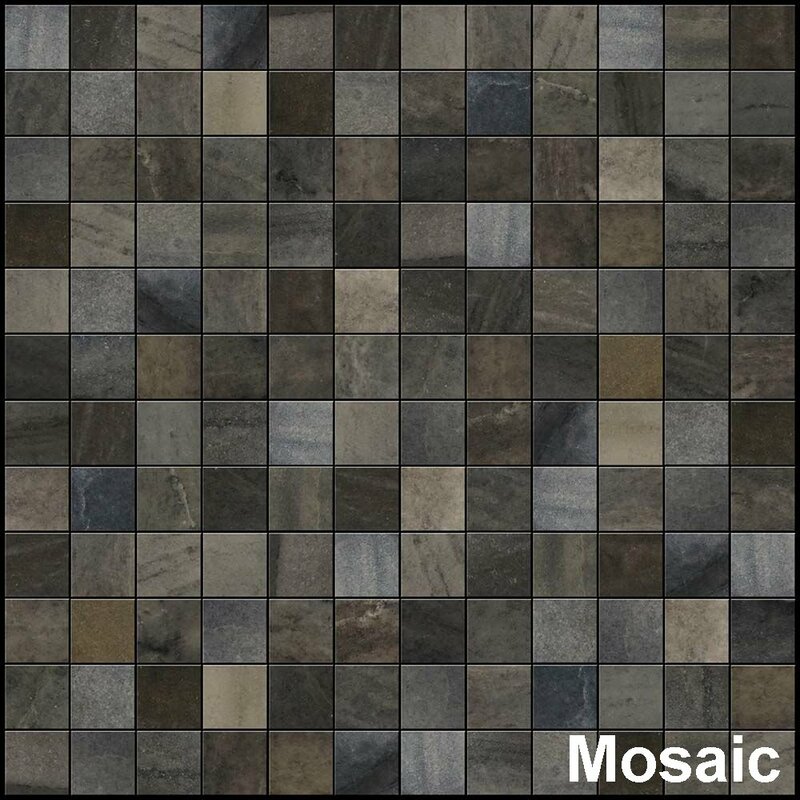 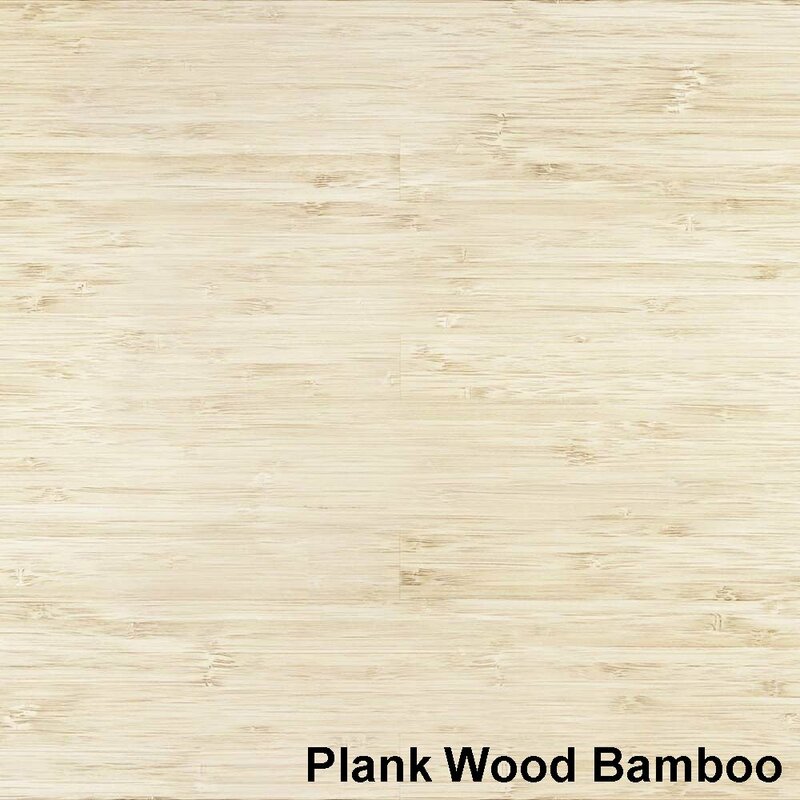 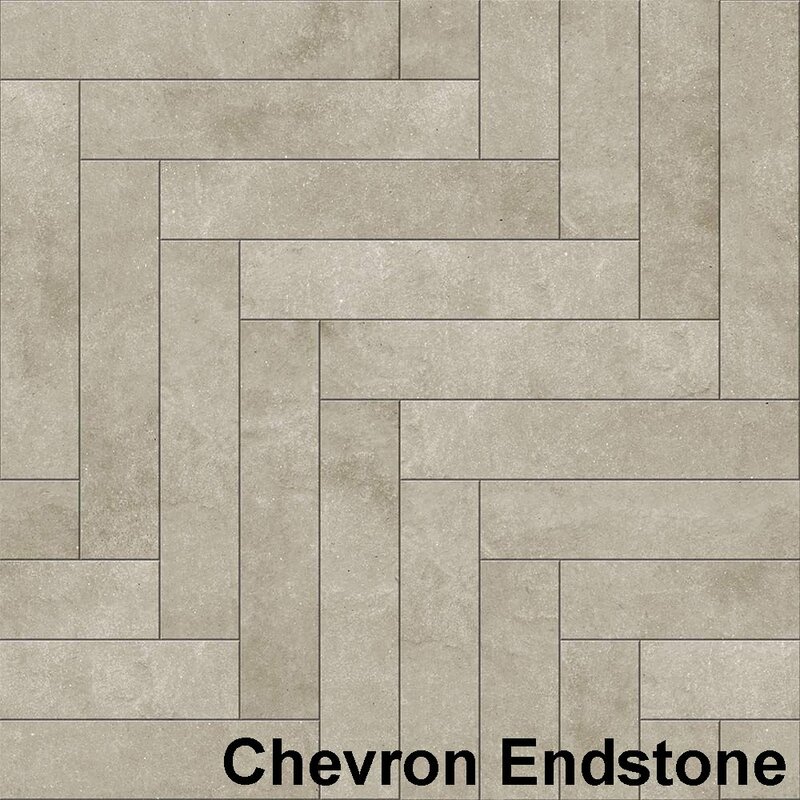 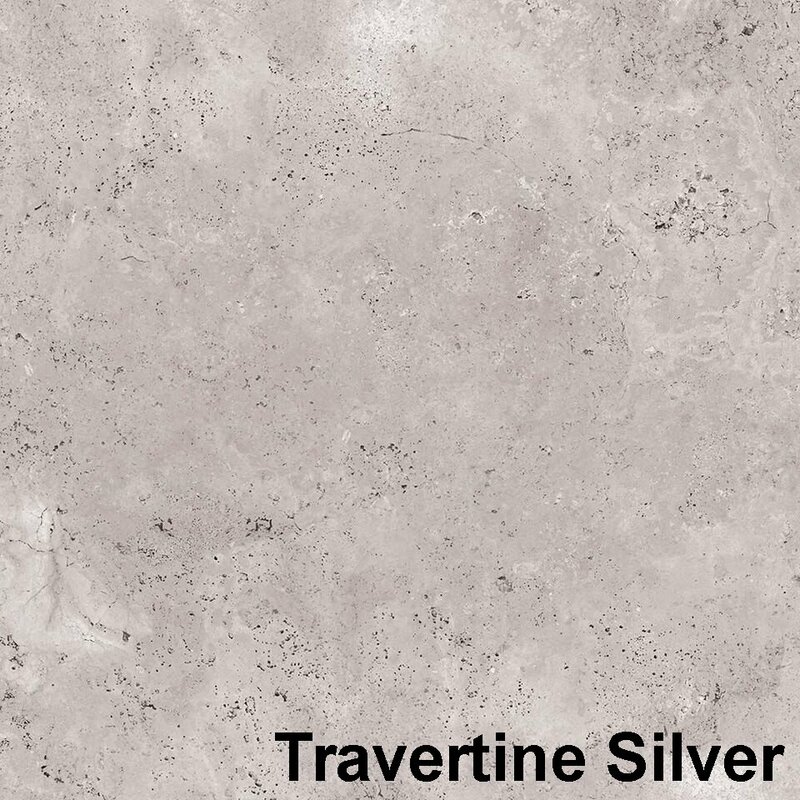 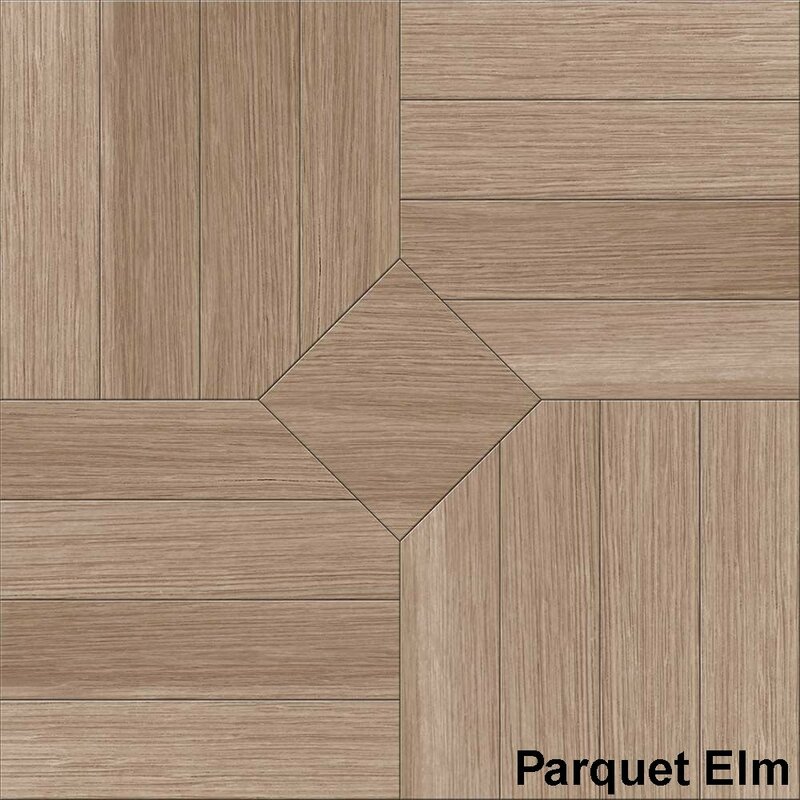 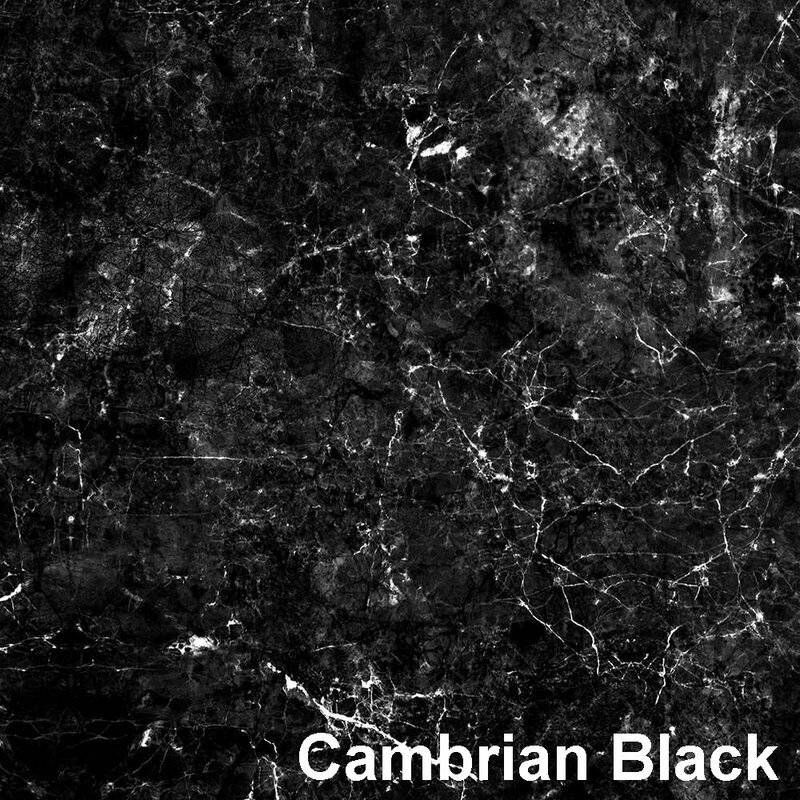 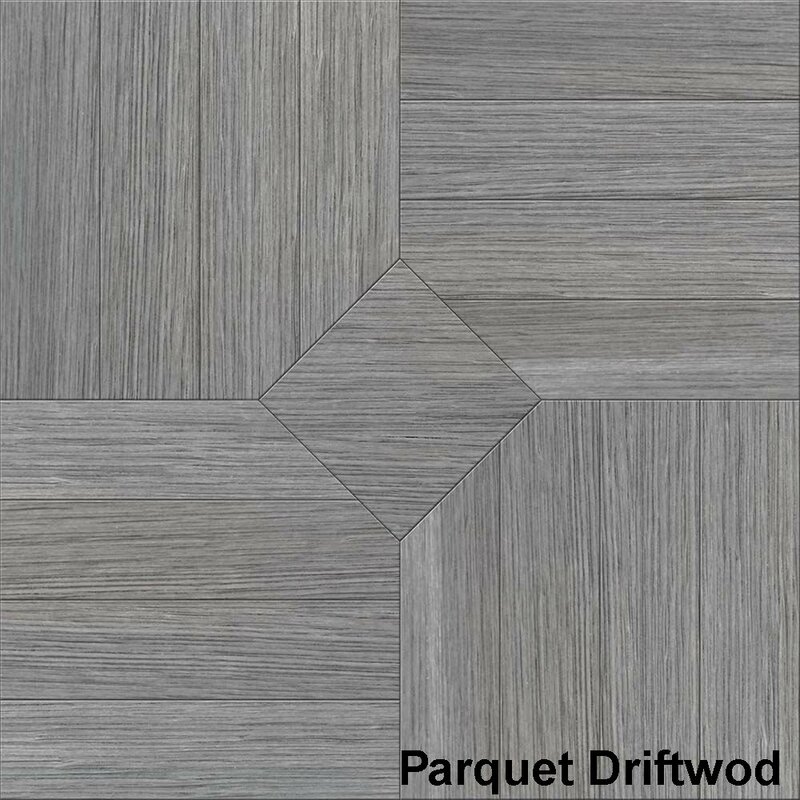 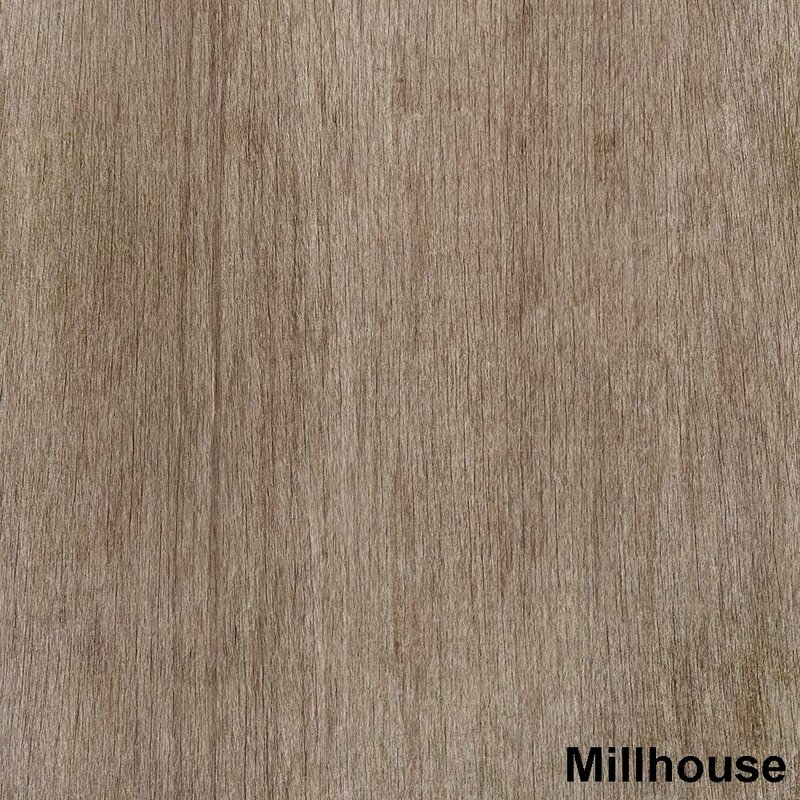 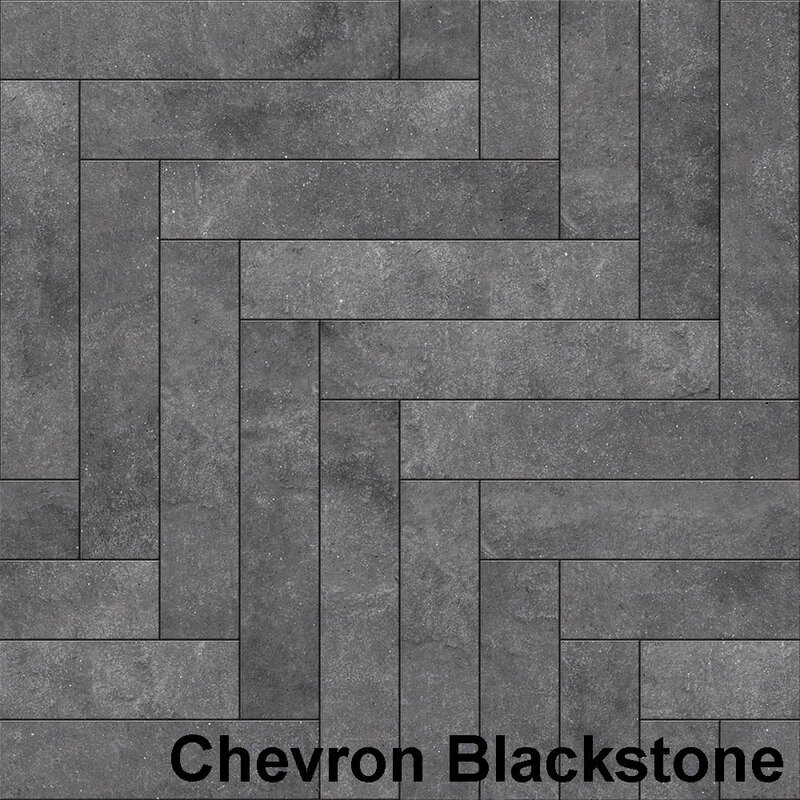 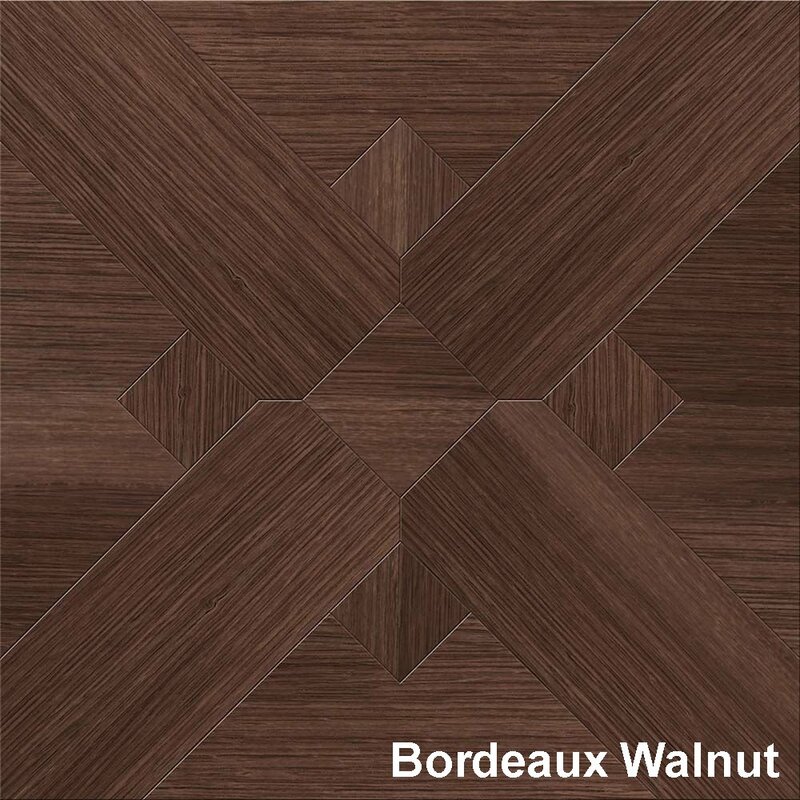 Perfection Floor Tile Luxury Vinyl Tiles 20" x 20" x 5MM | Sold by the Case | 6 Tiles Per Case | Each Case Covers Approx 16.62 Sq Feet (Each Tile Covers 2.77 Sq Feet) | Made In USA | 10 Year Manufacturer Warranty Tiles come in Stone, Wood Grains, and Travertine Styles. 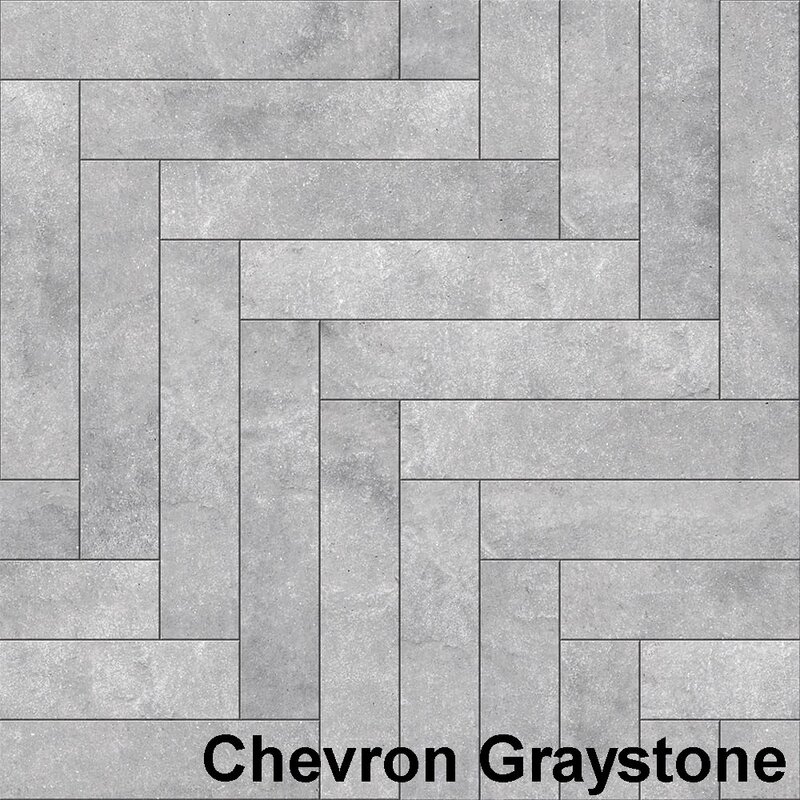 Our Luxury Vinyl Tile, by Perfection Floor Tile is a flexible hidden interlocking tile with a virtually water tight seam. 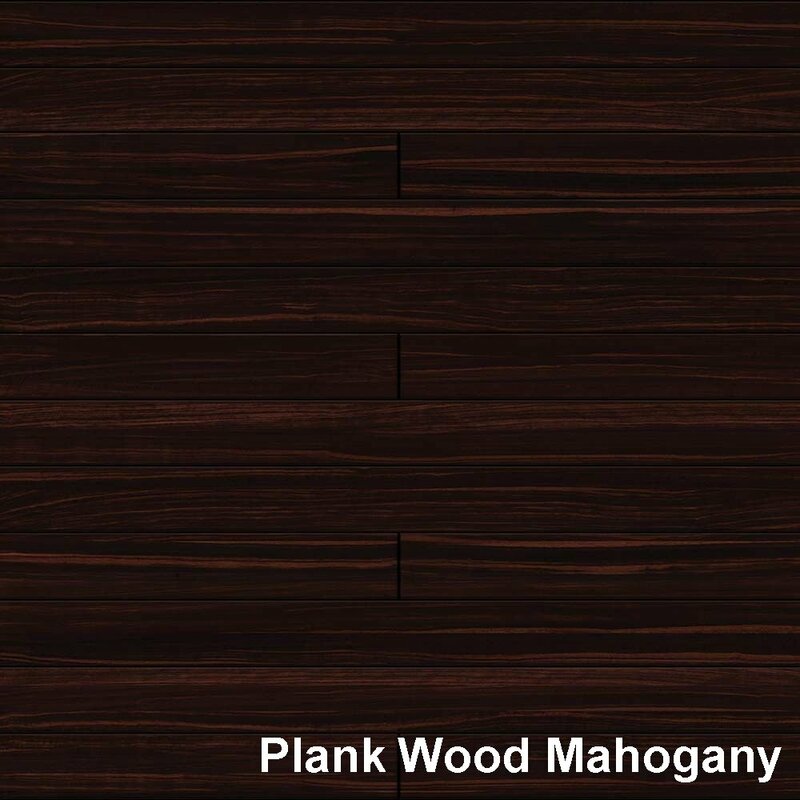 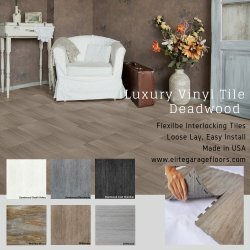 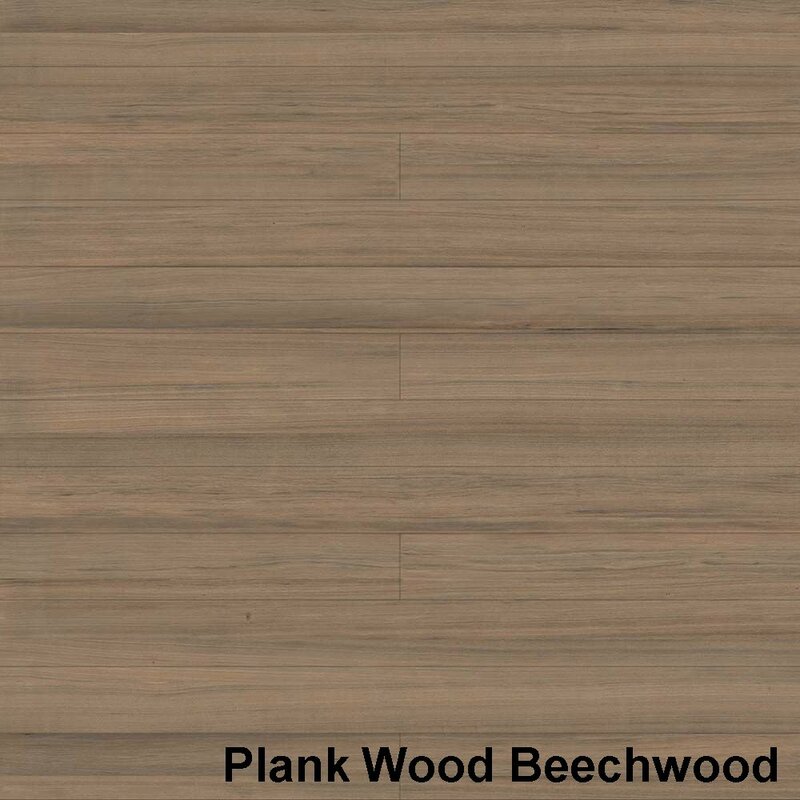 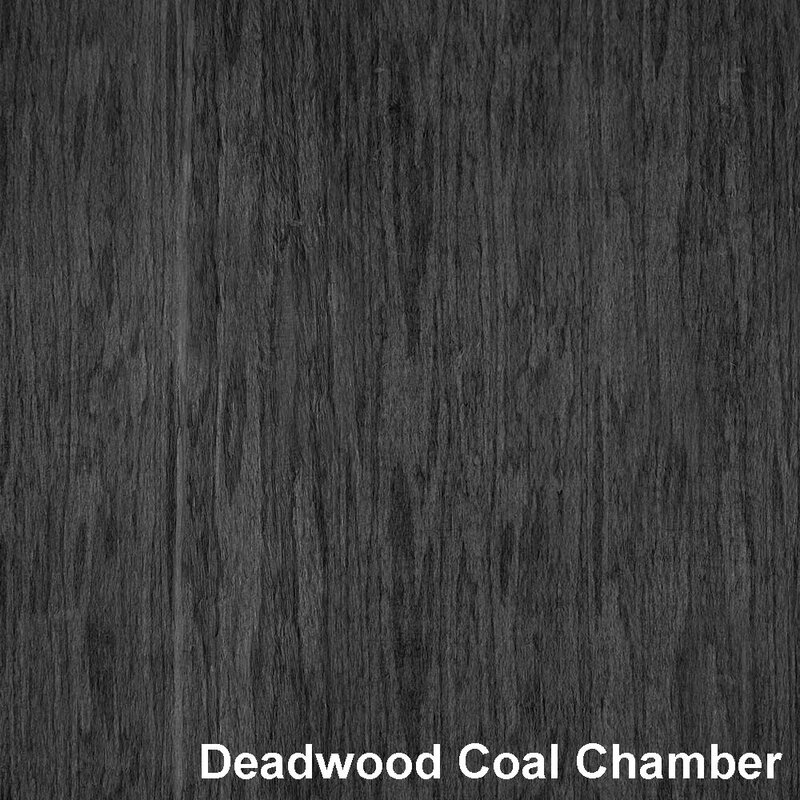 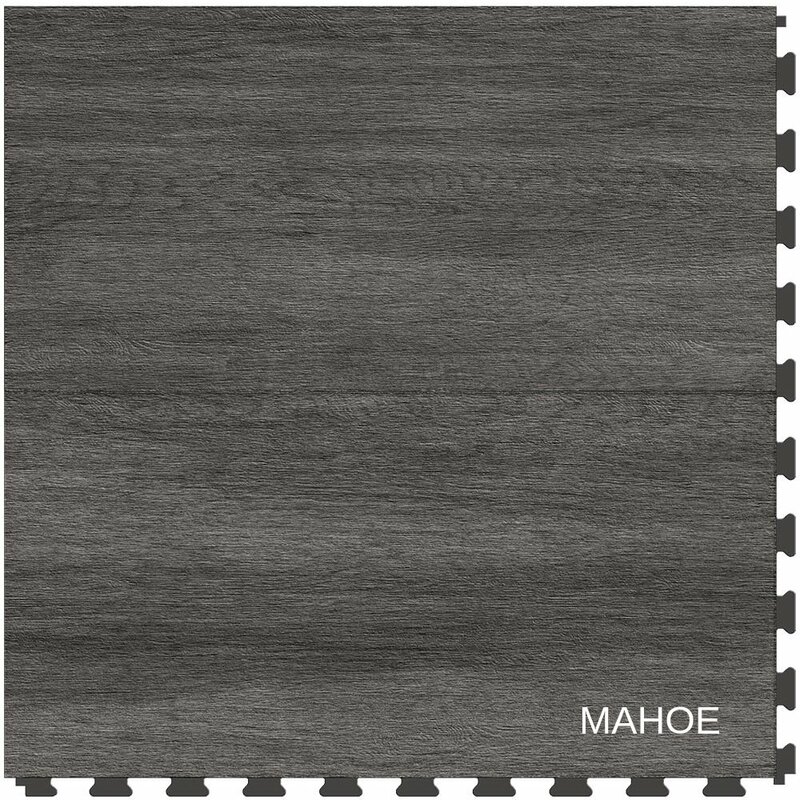 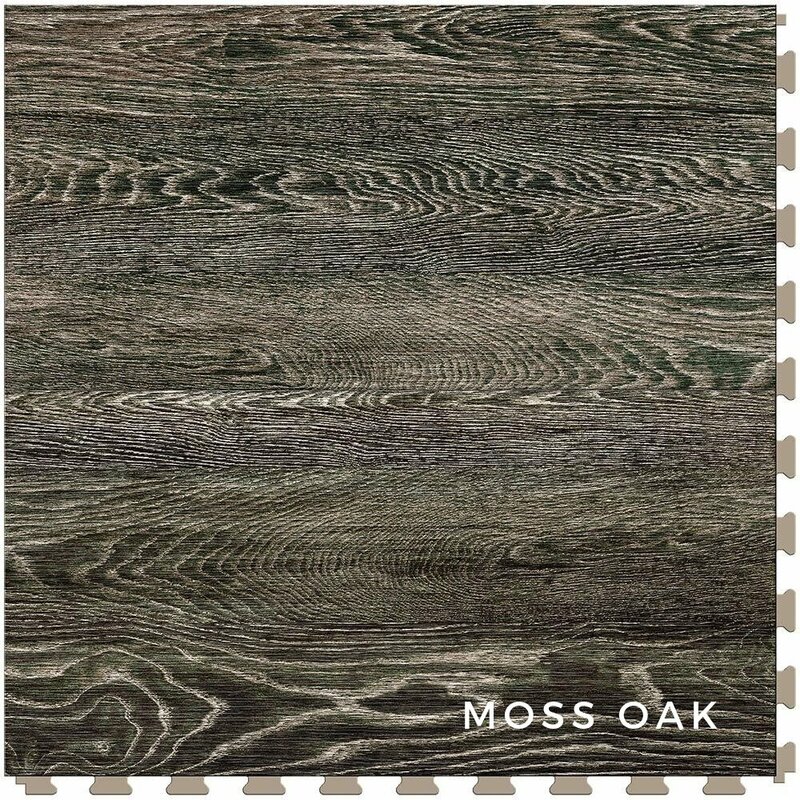 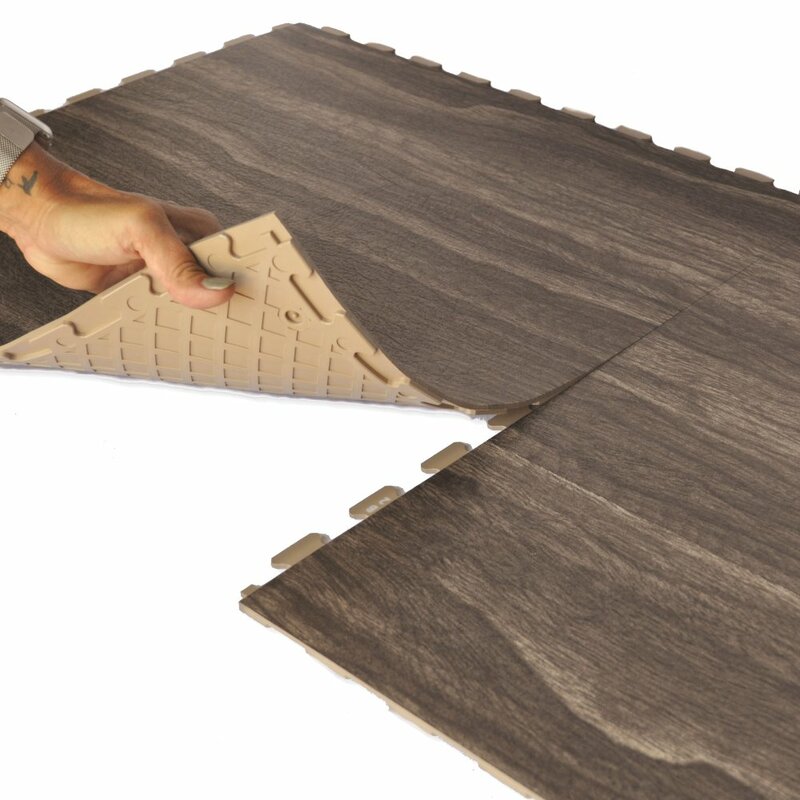 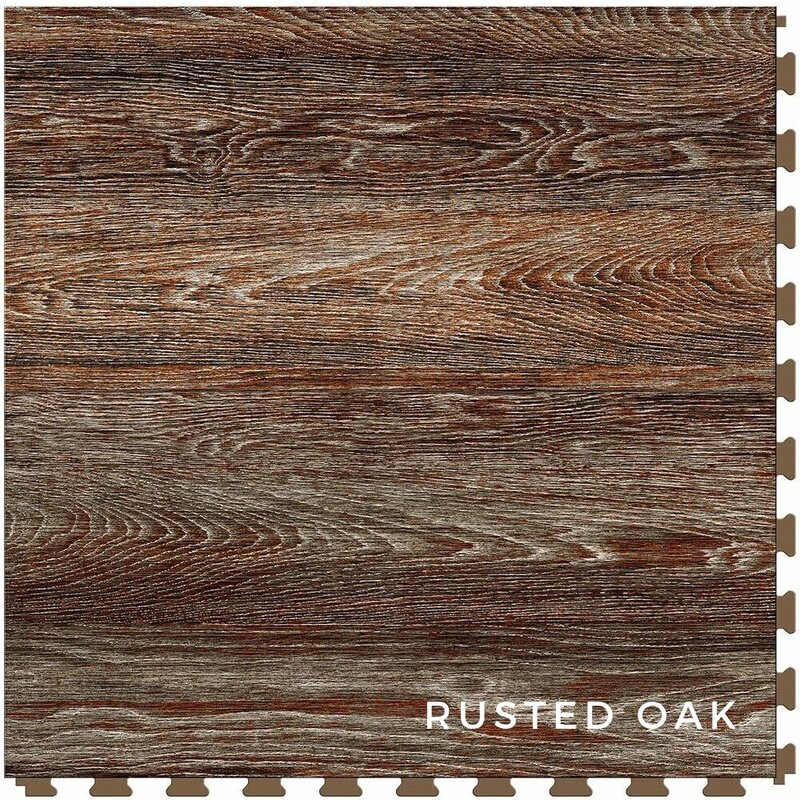 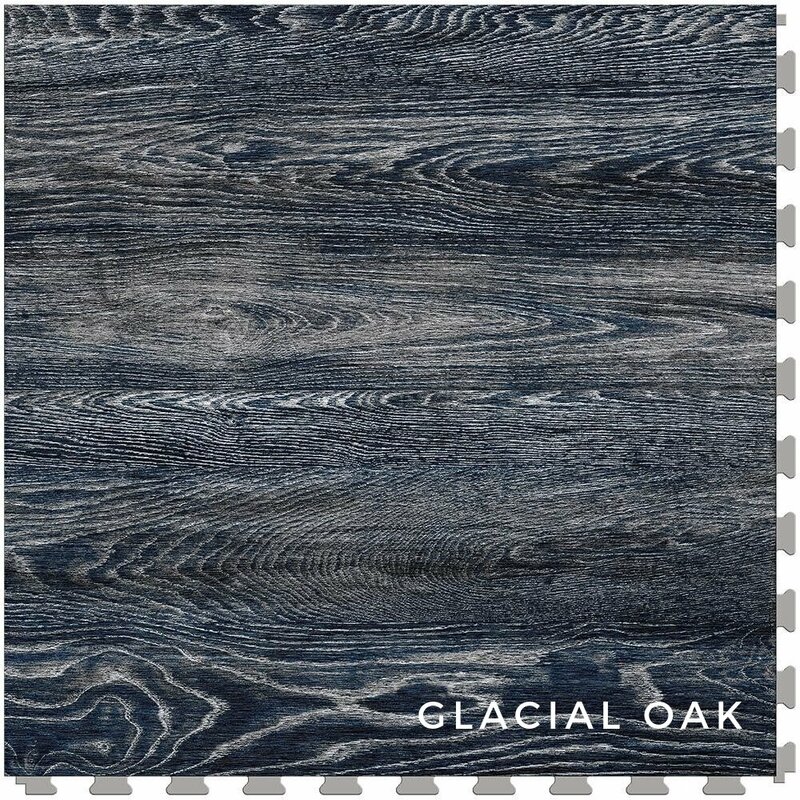 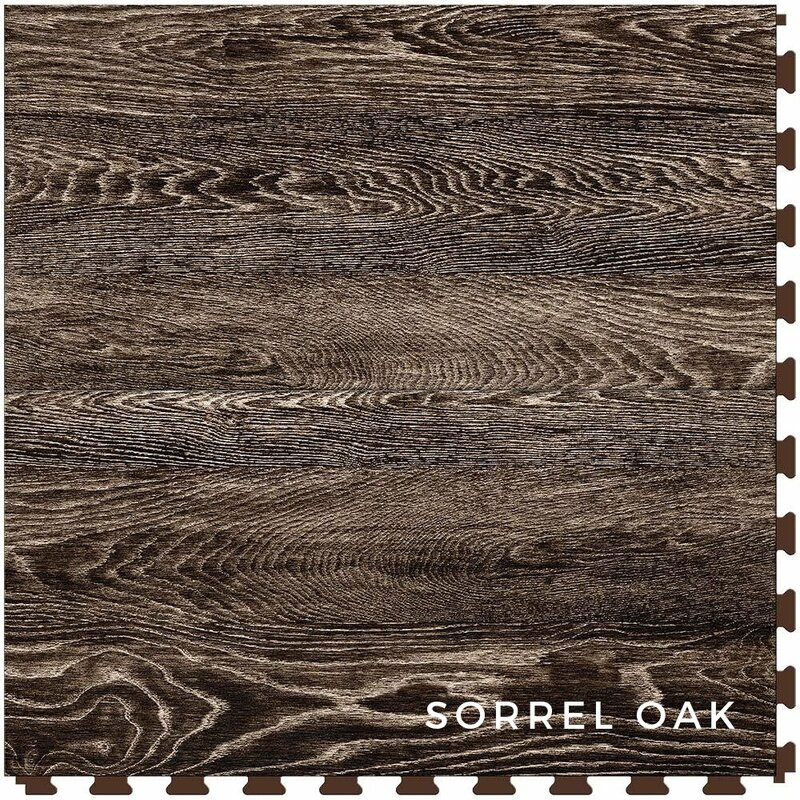 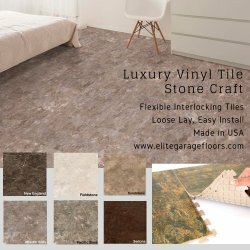 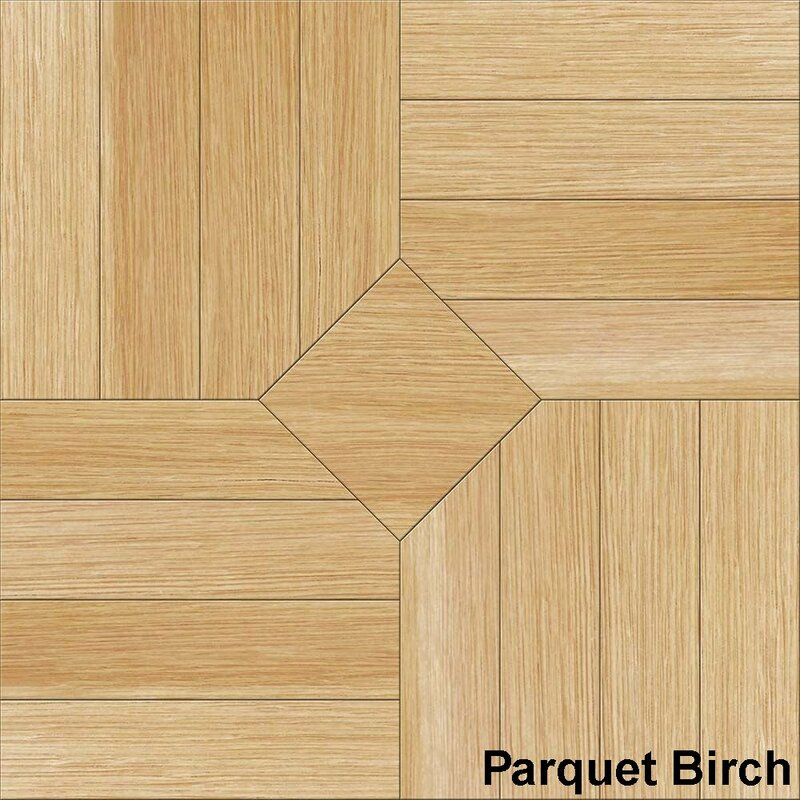 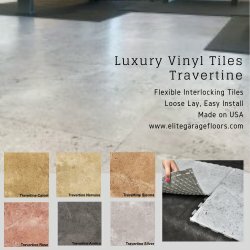 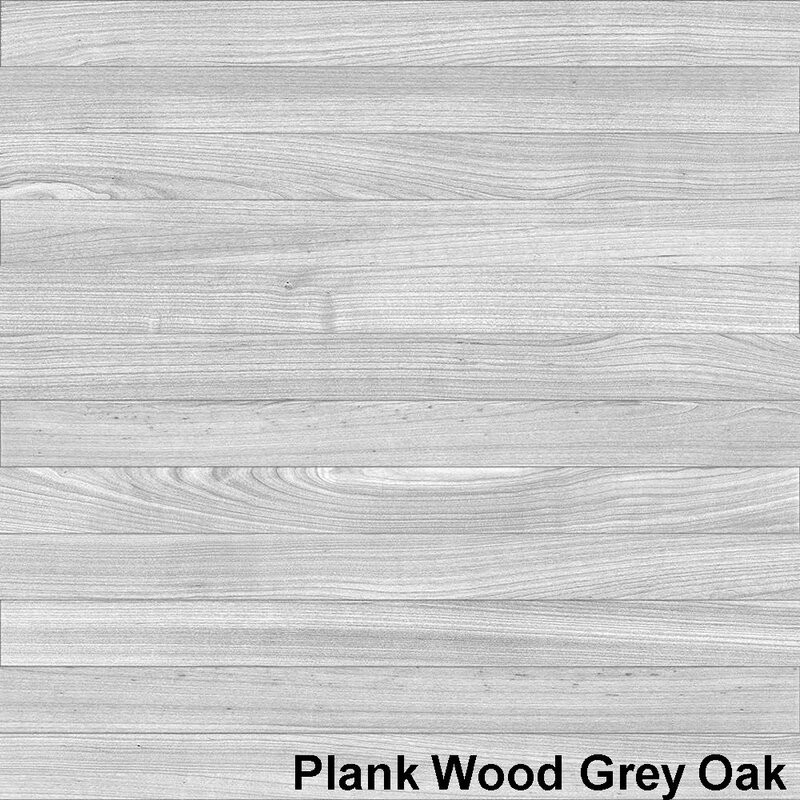 Attractive smooth leather texture pattern, free floating interlocking floor system, easily installed over virtually any subfloor, easy do-it-yourself installation, no adhesive needed in most applications.